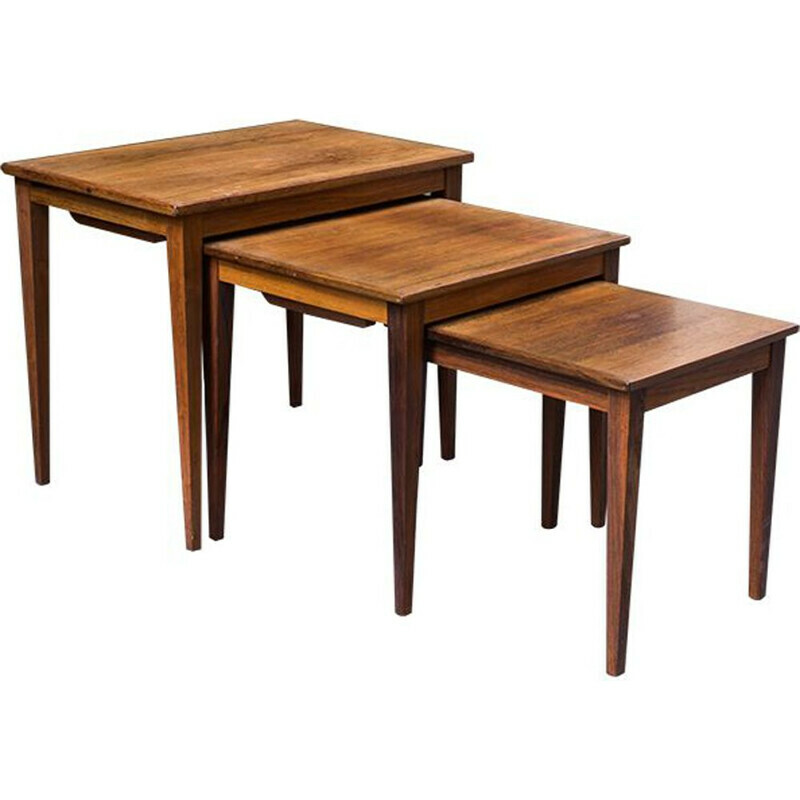 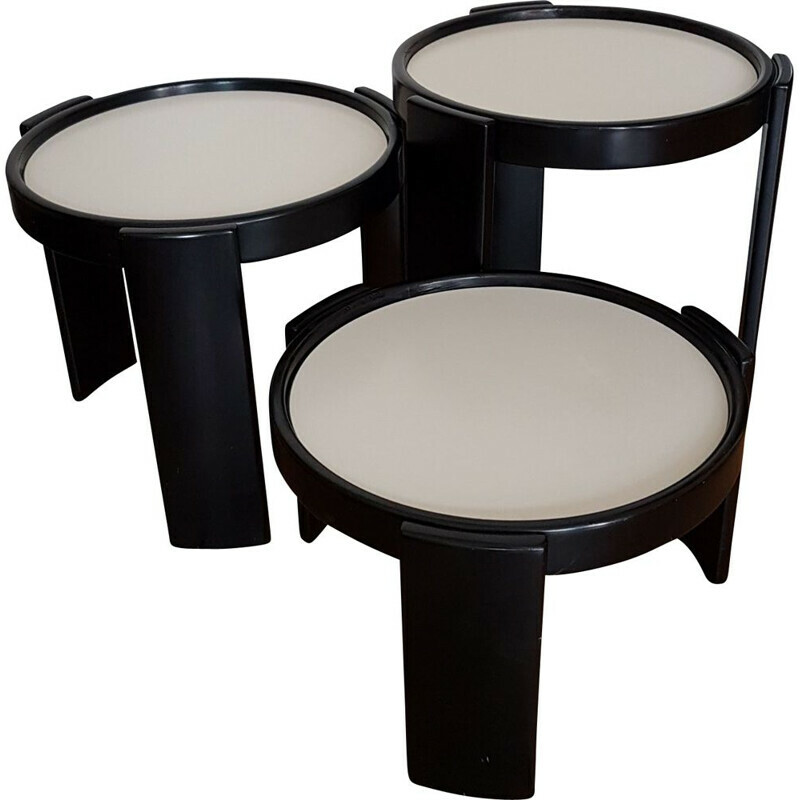 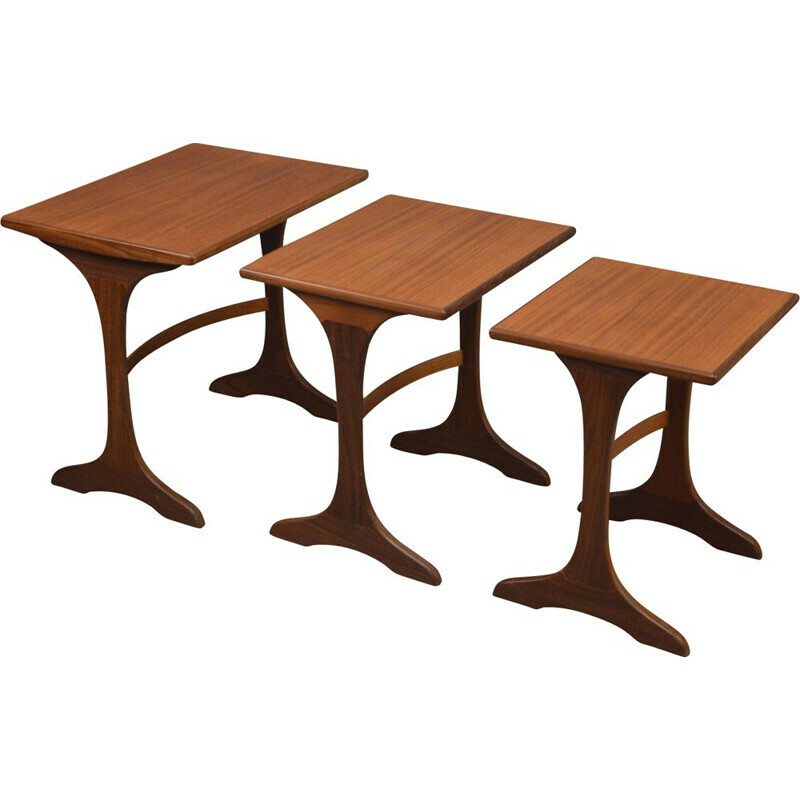 Vintage Design Coffee tables from the 50's 60's 70's. 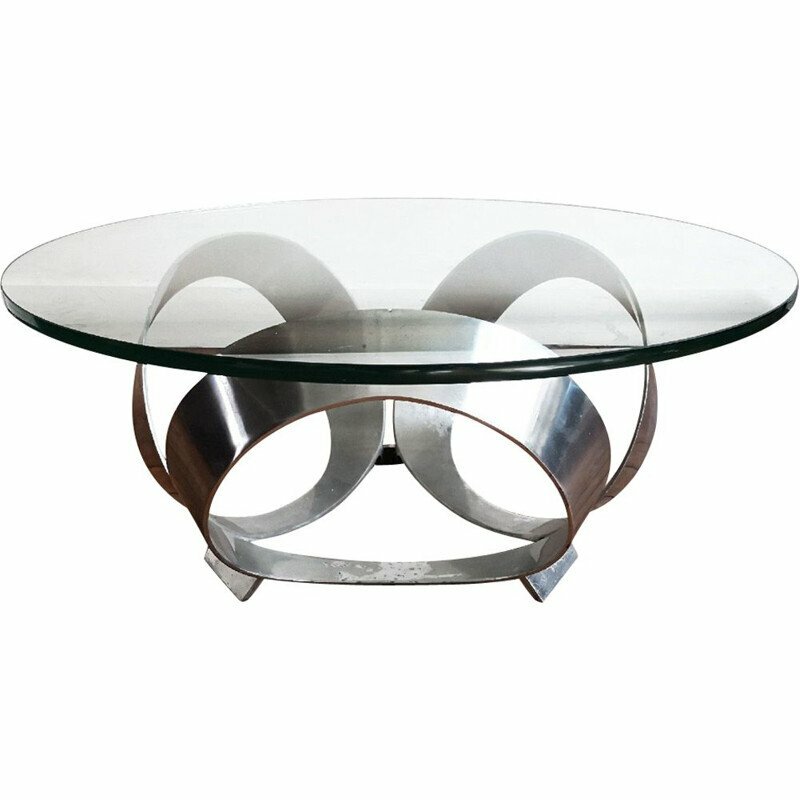 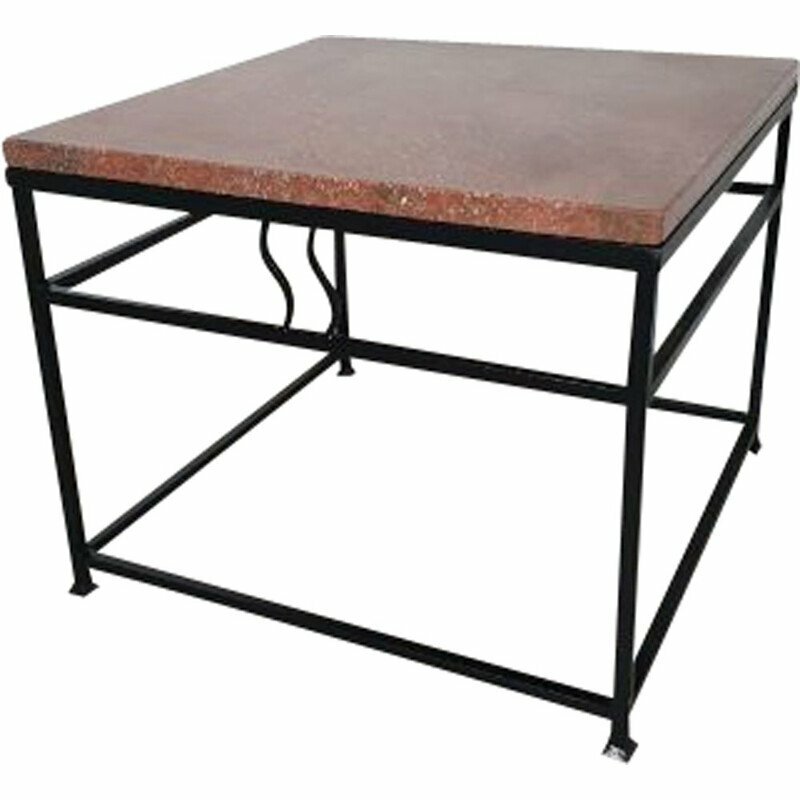 Browse our unique collection of coffee tables, Authentic vintage design furniture, selected from the best antiques dealers and galleries in Europe. 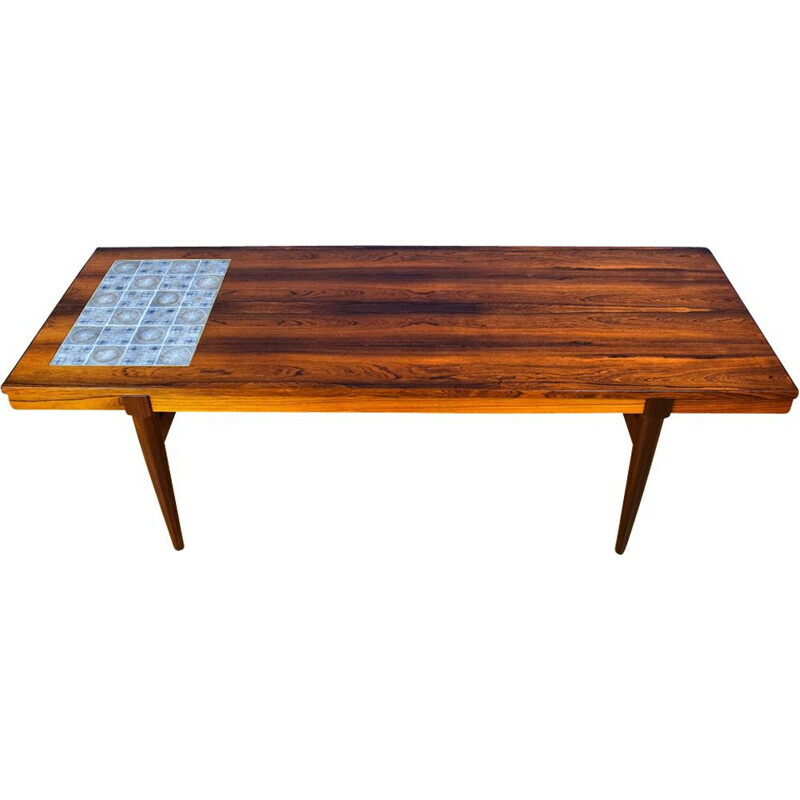 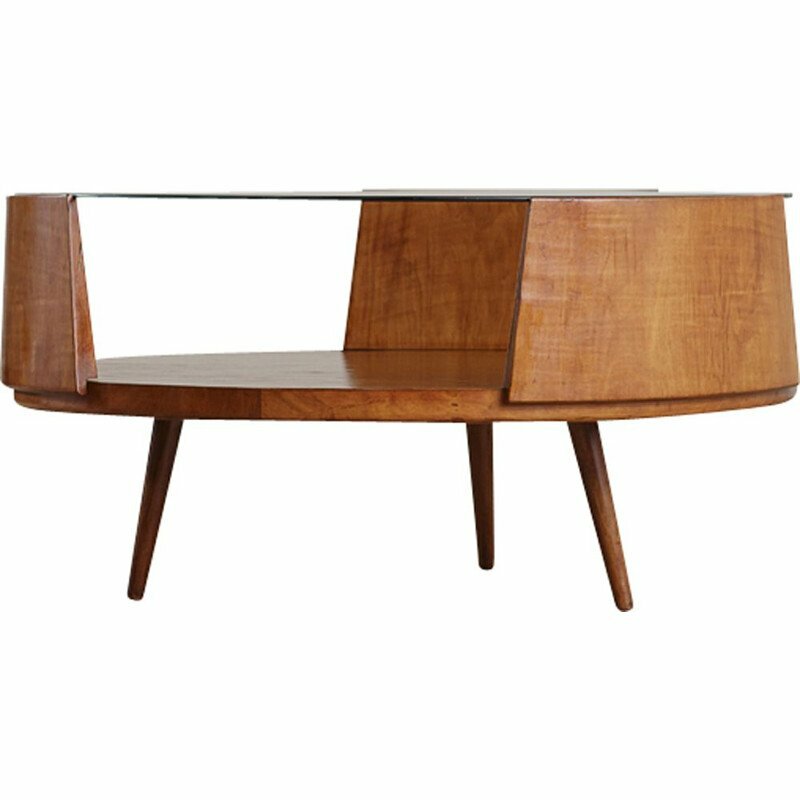 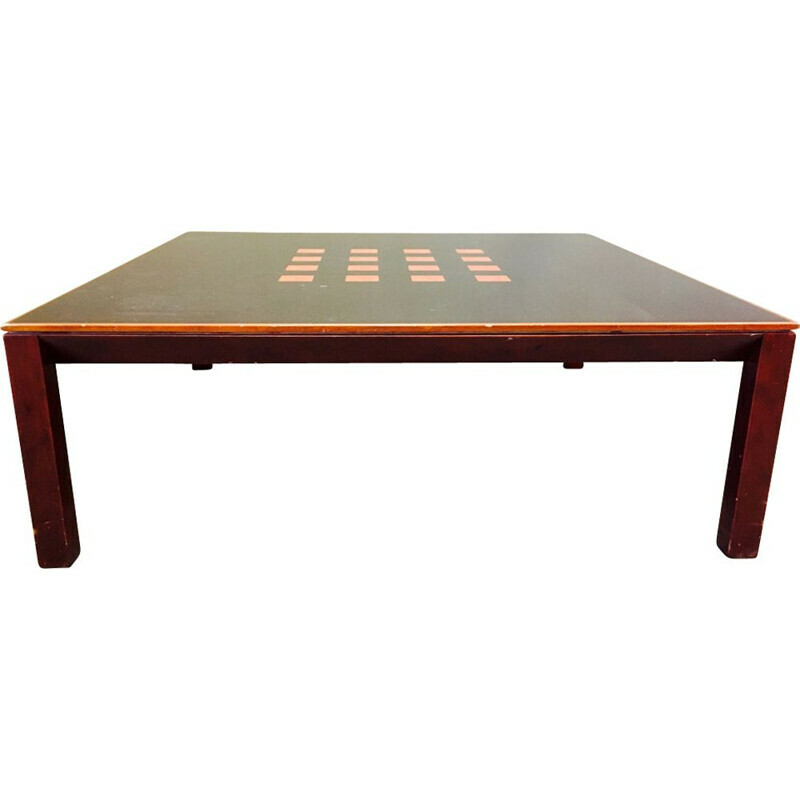 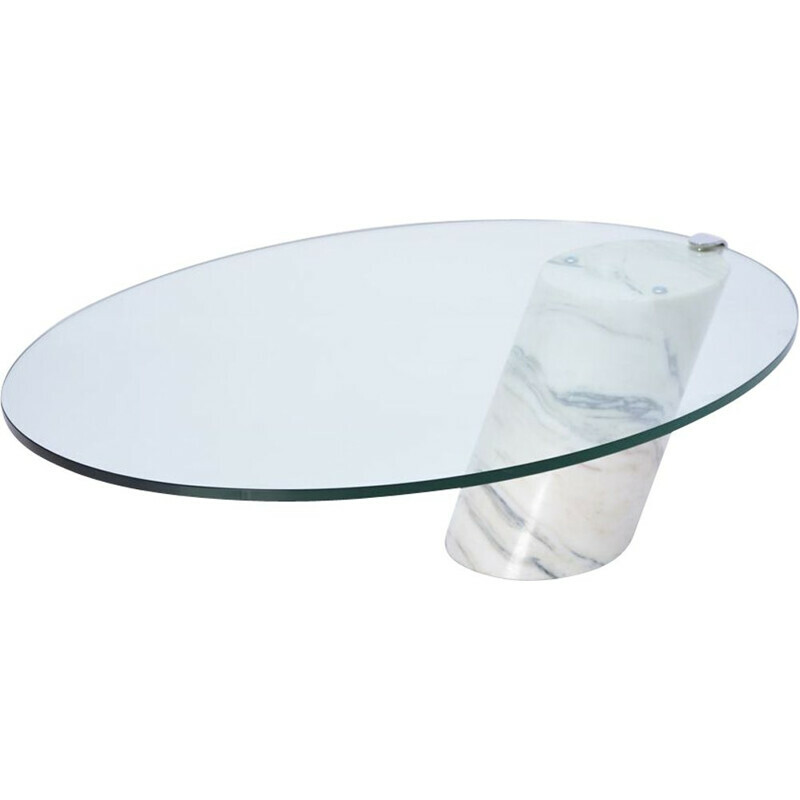 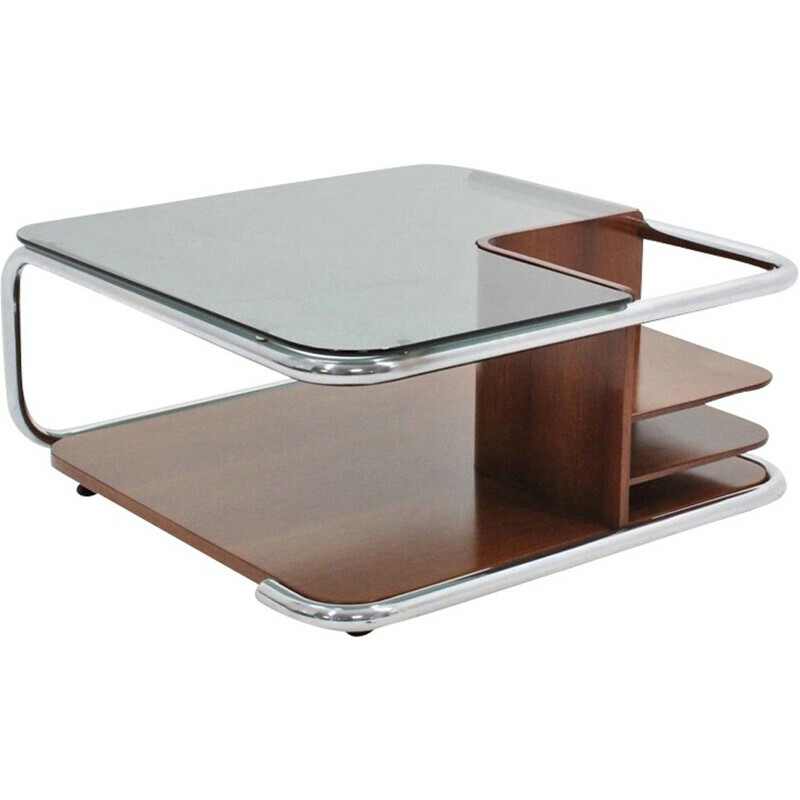 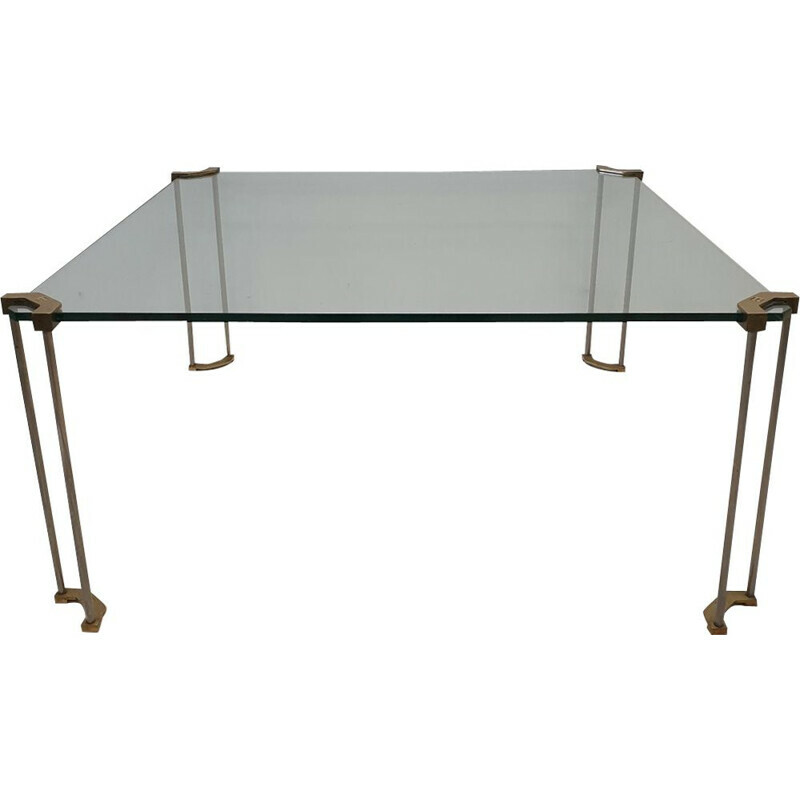 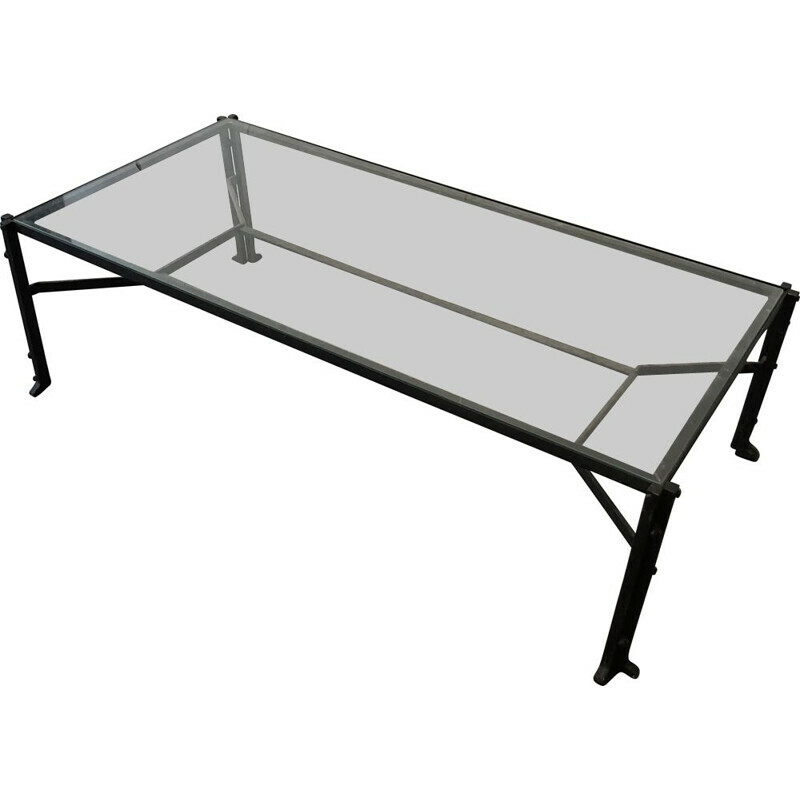 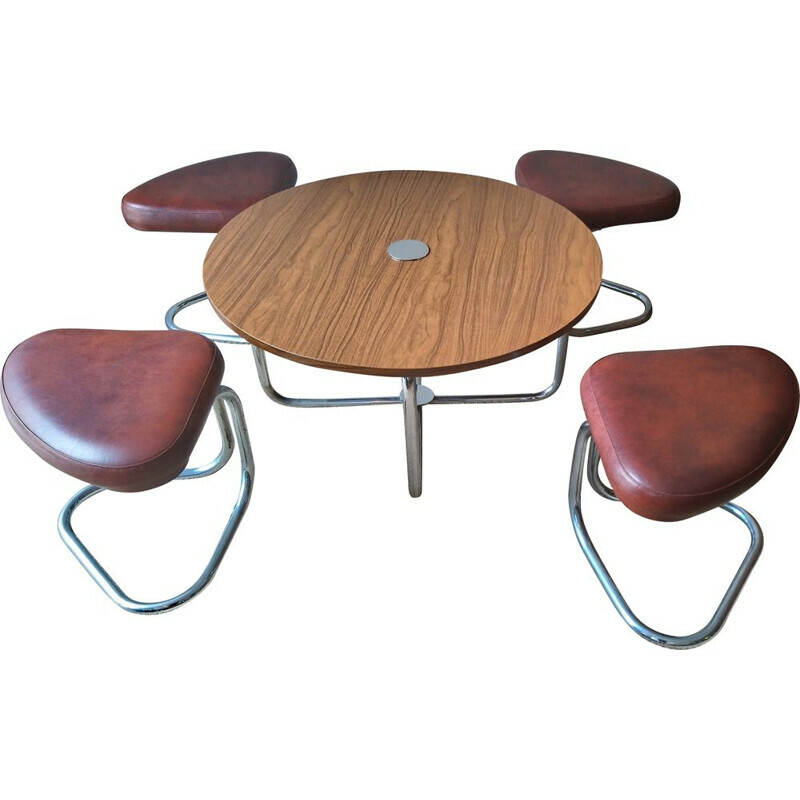 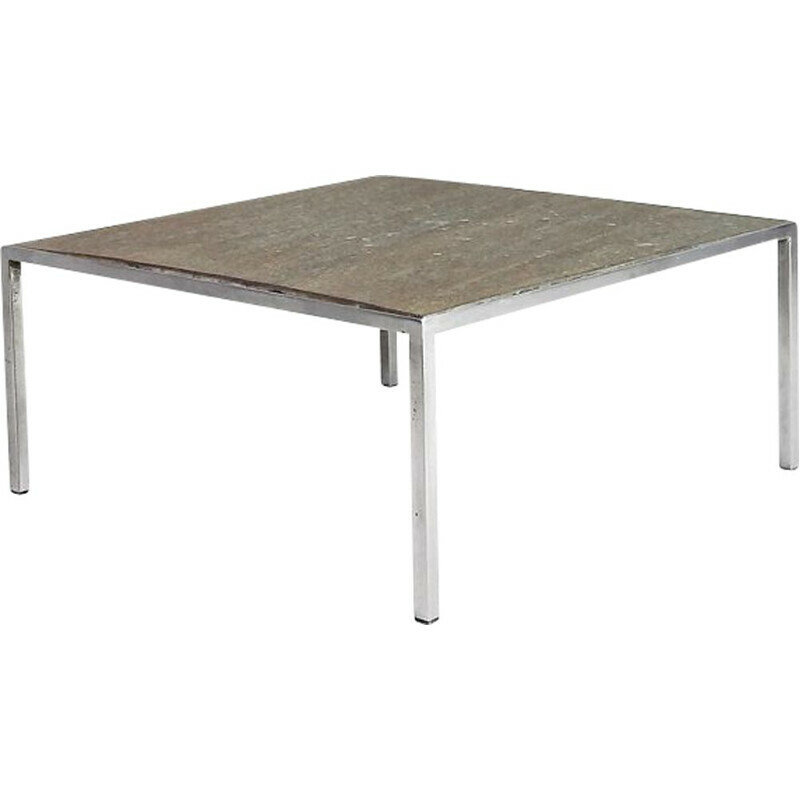 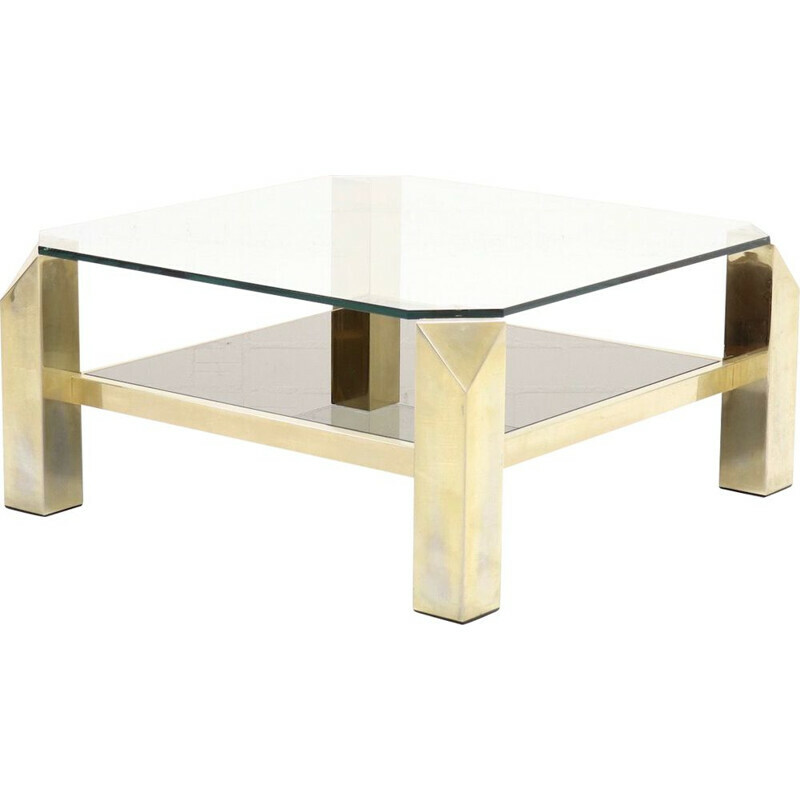 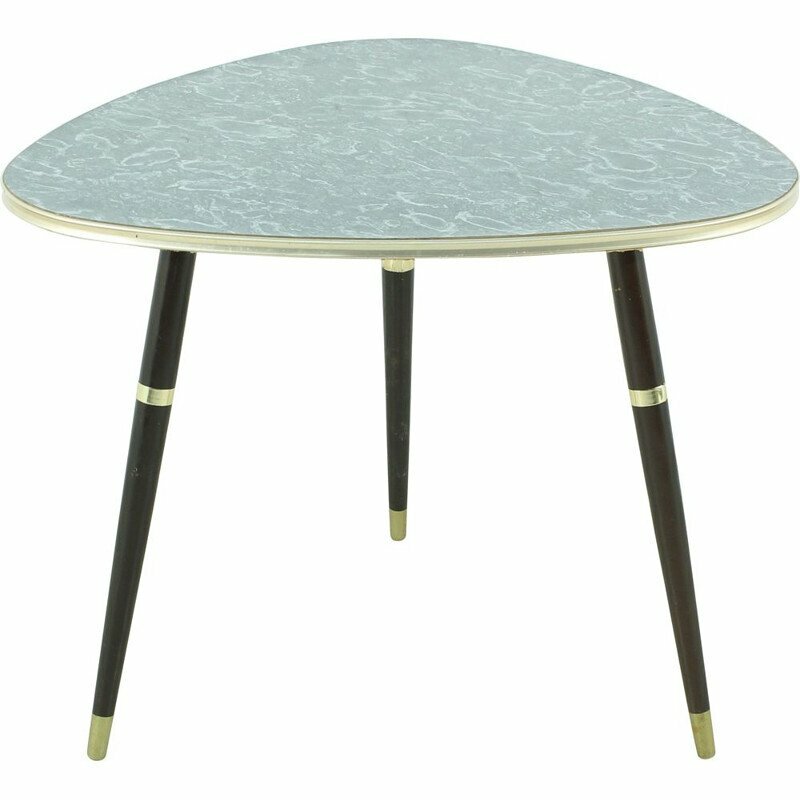 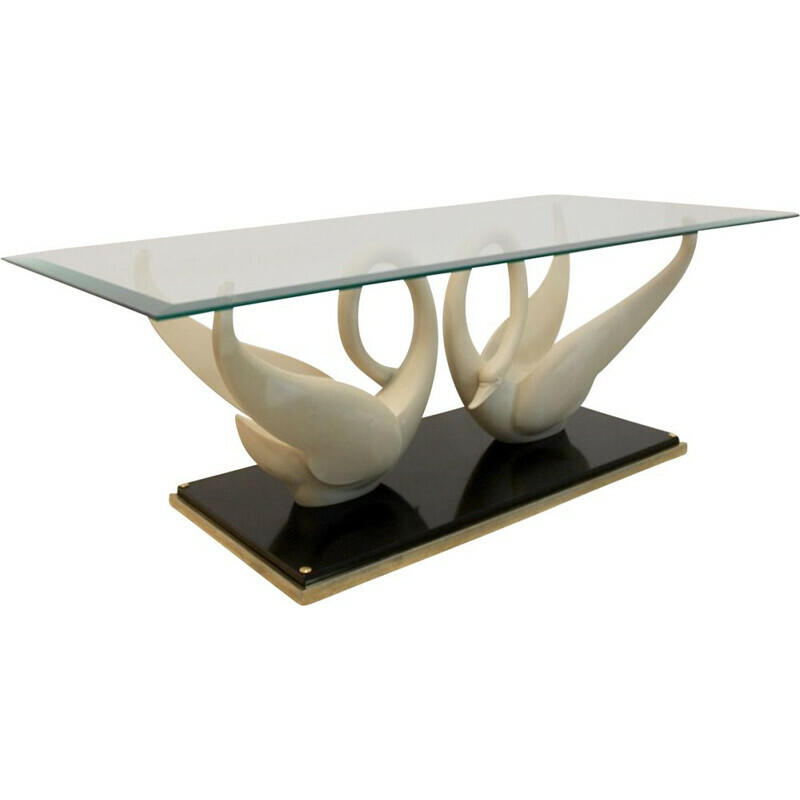 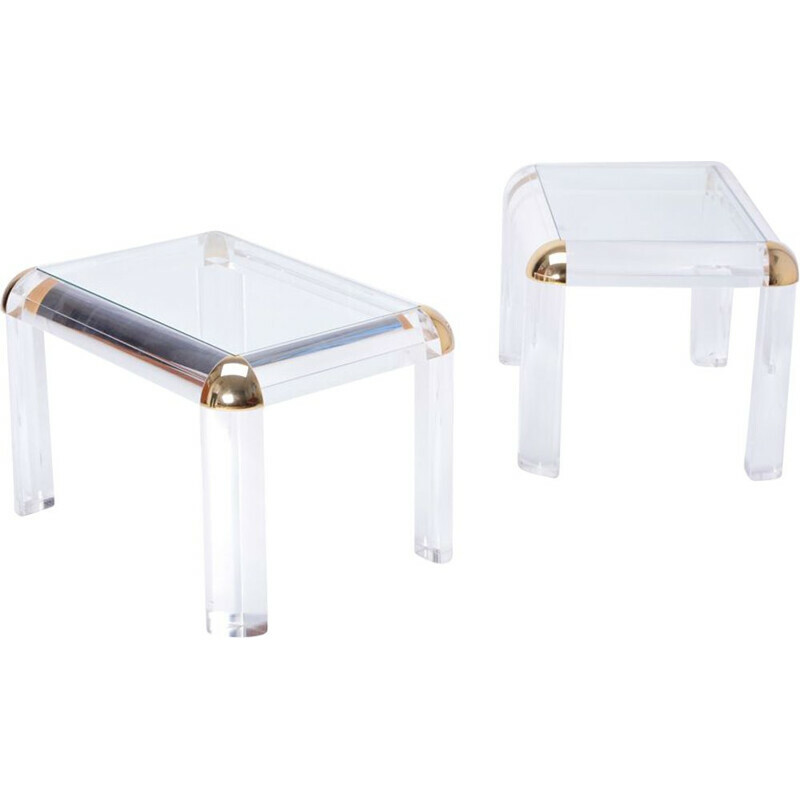 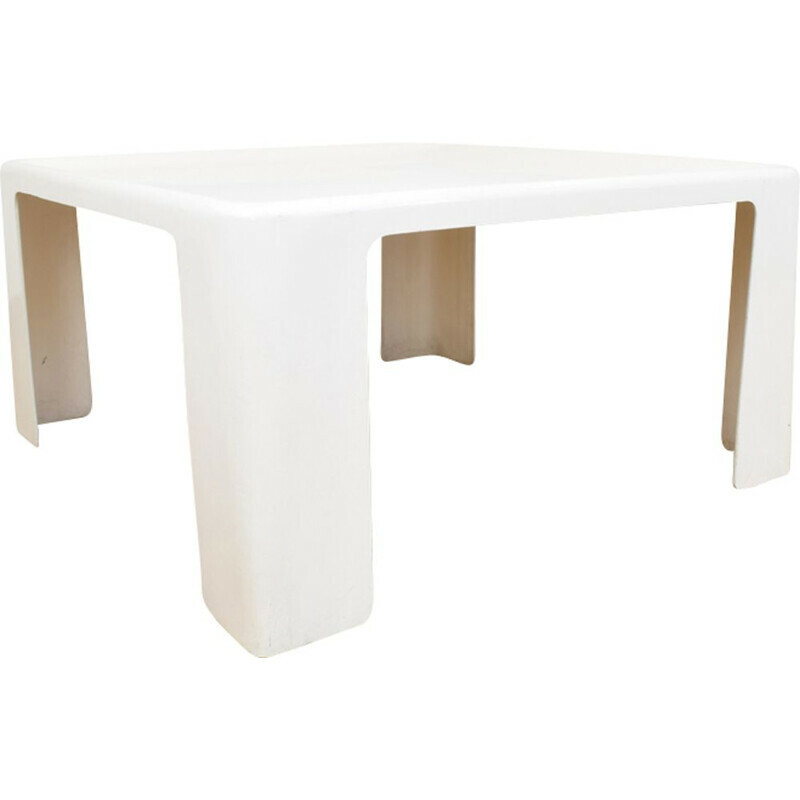 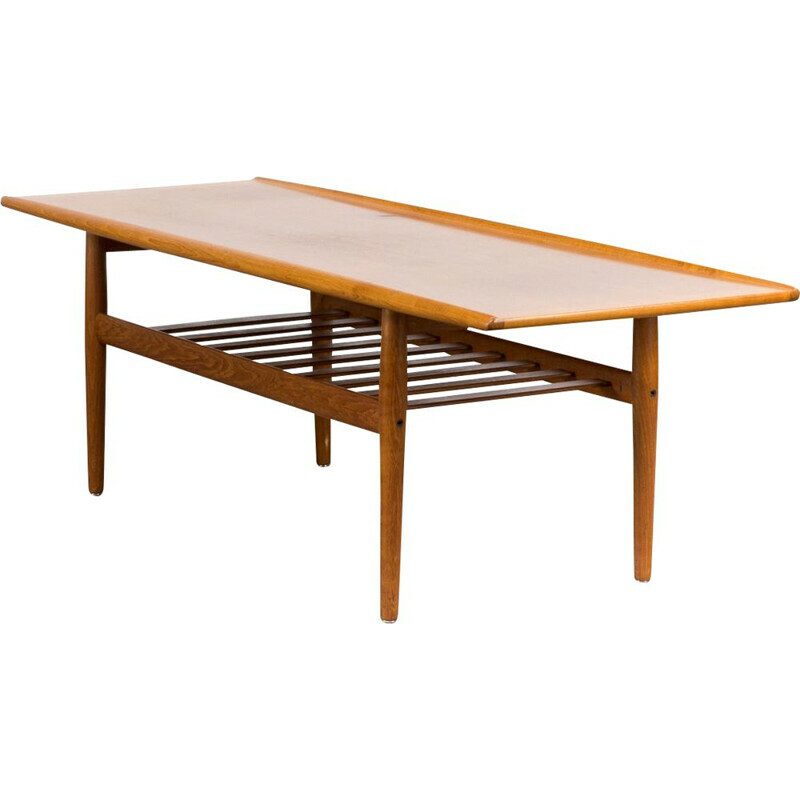 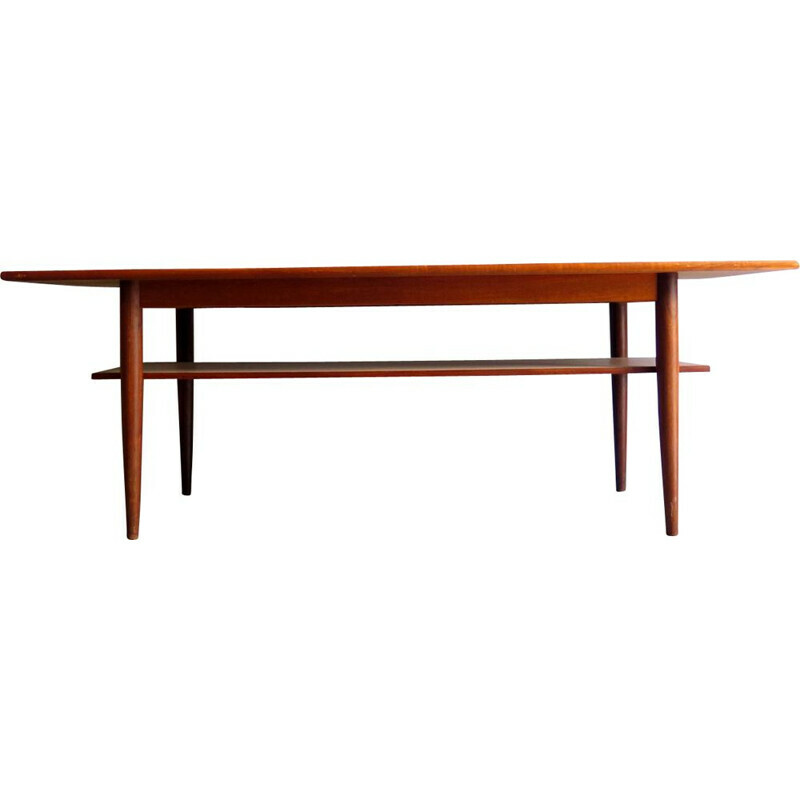 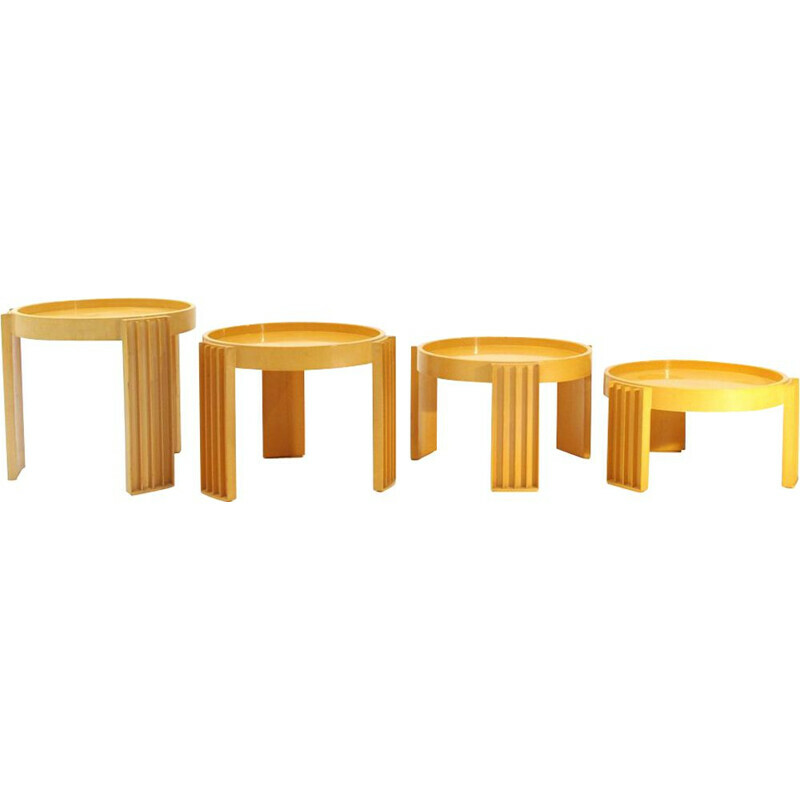 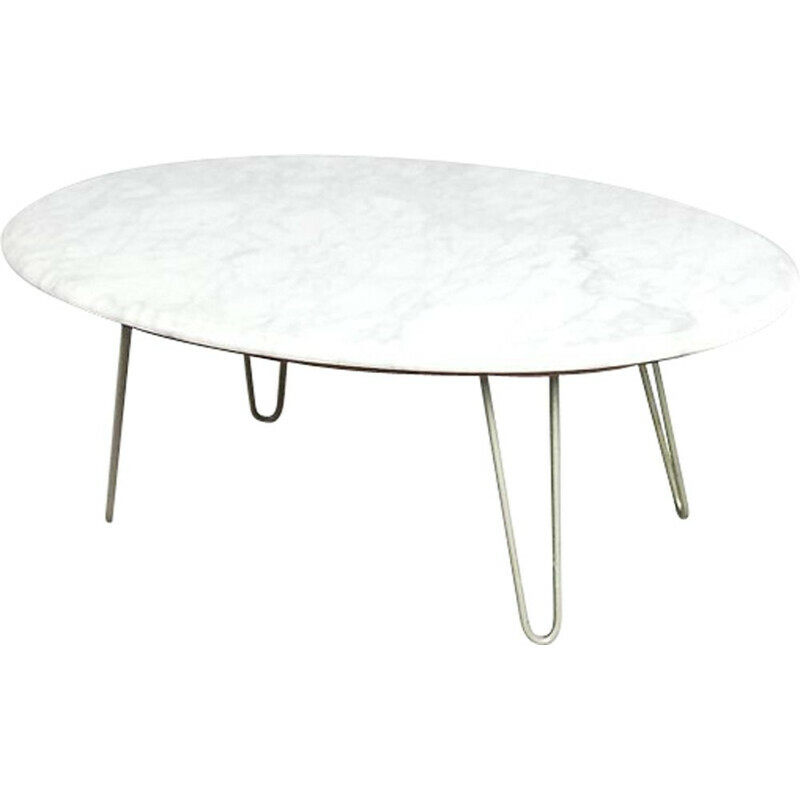 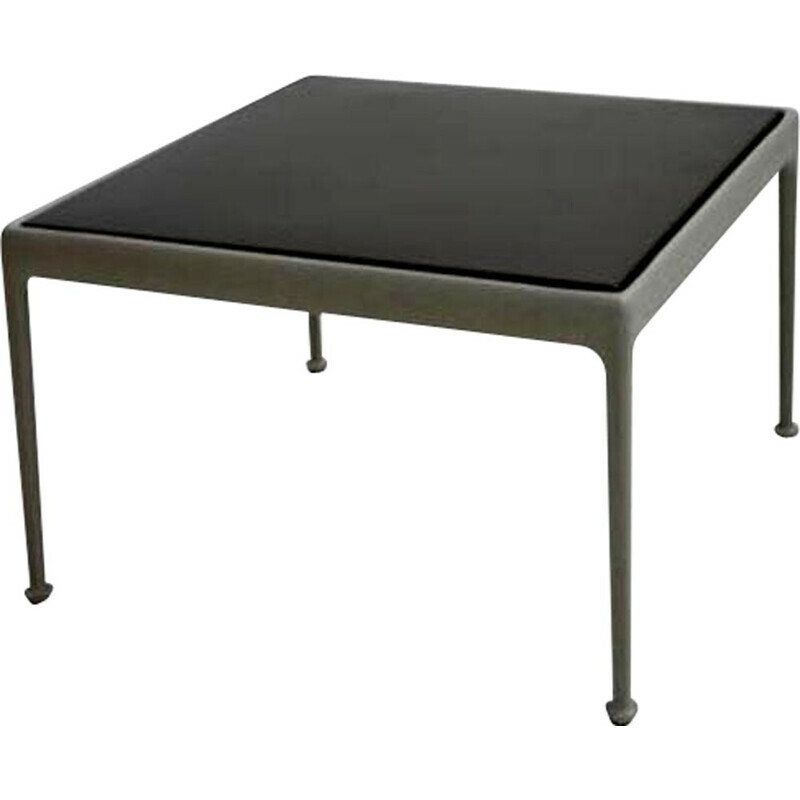 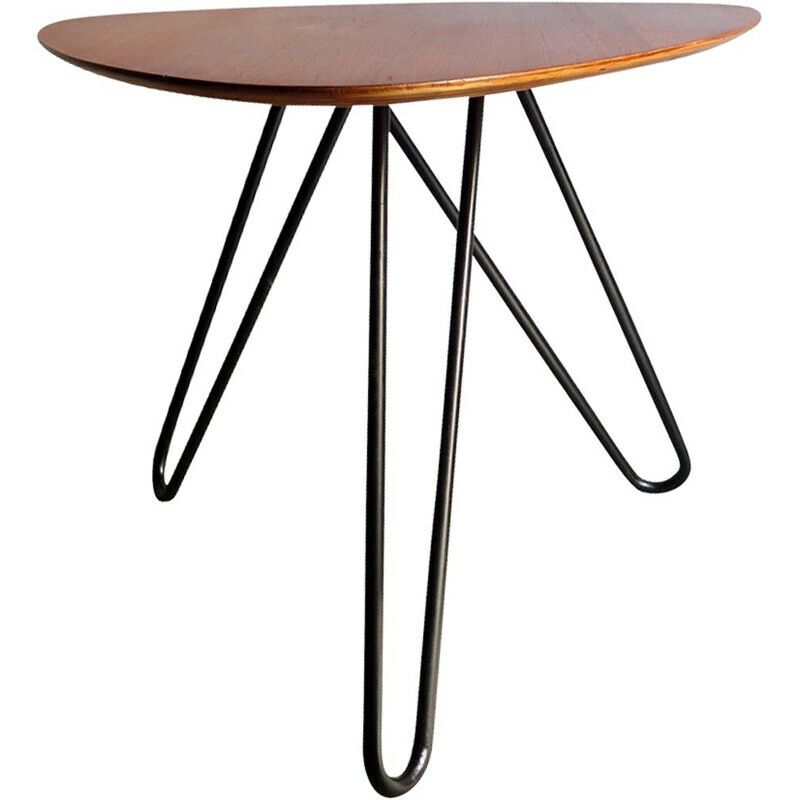 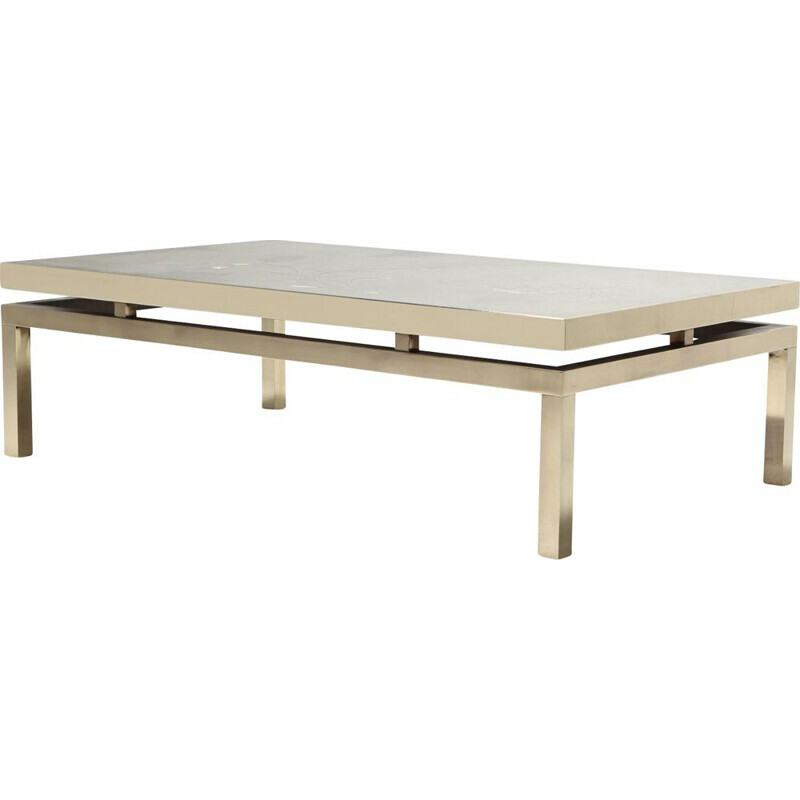 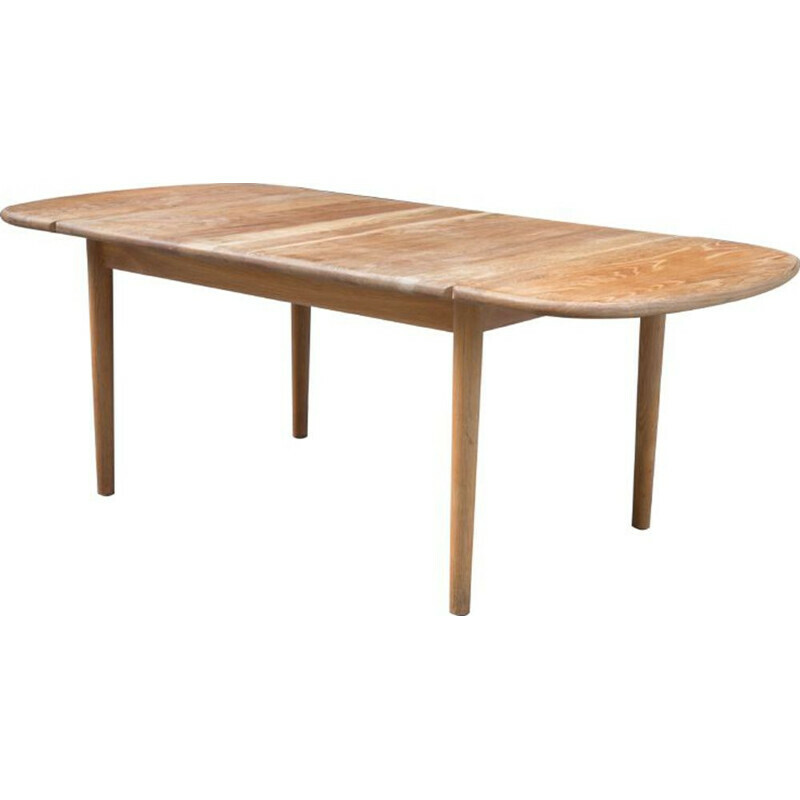 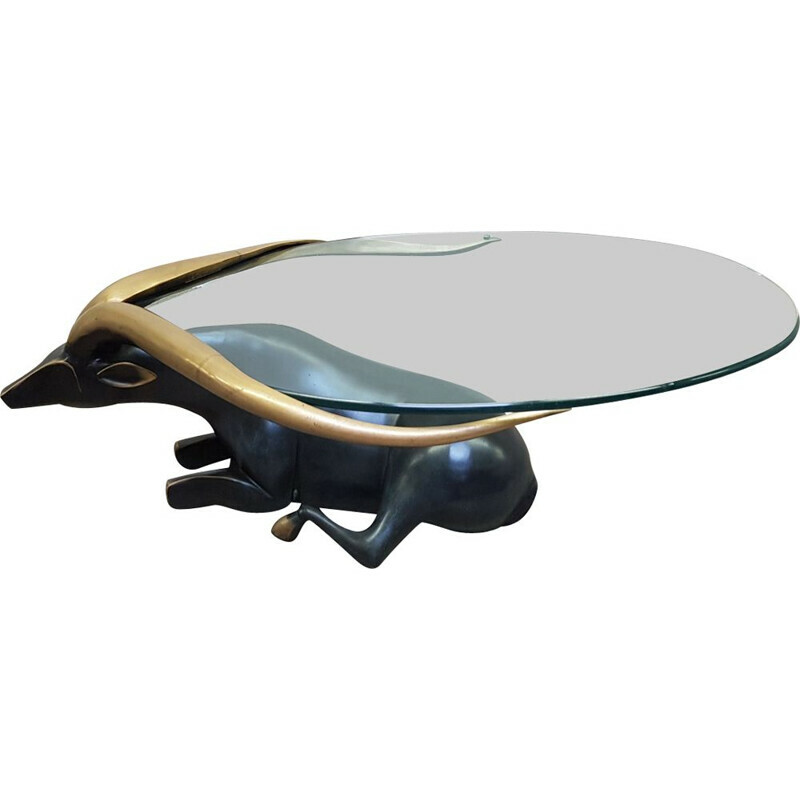 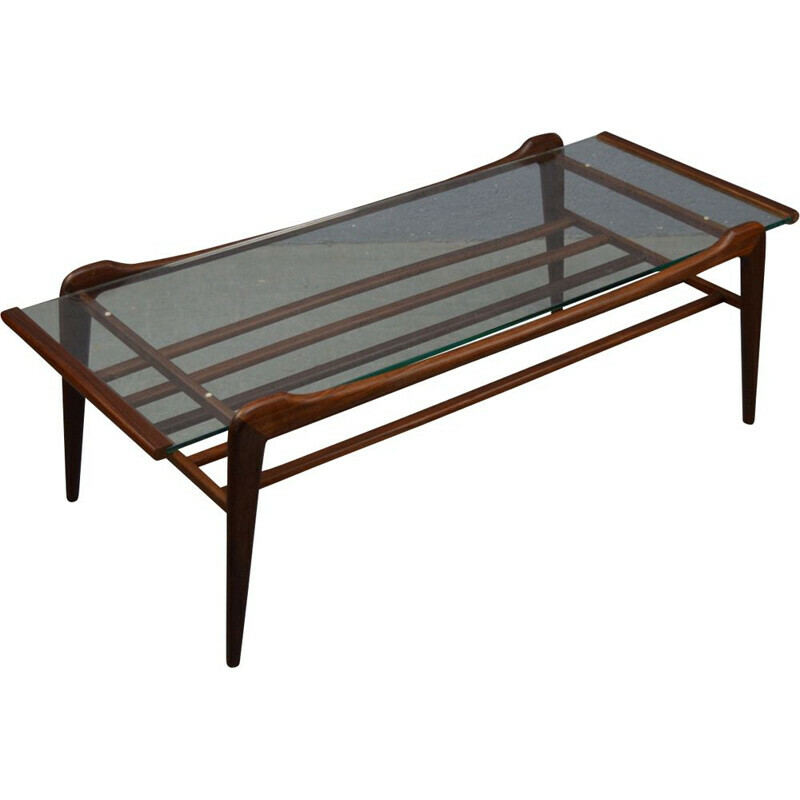 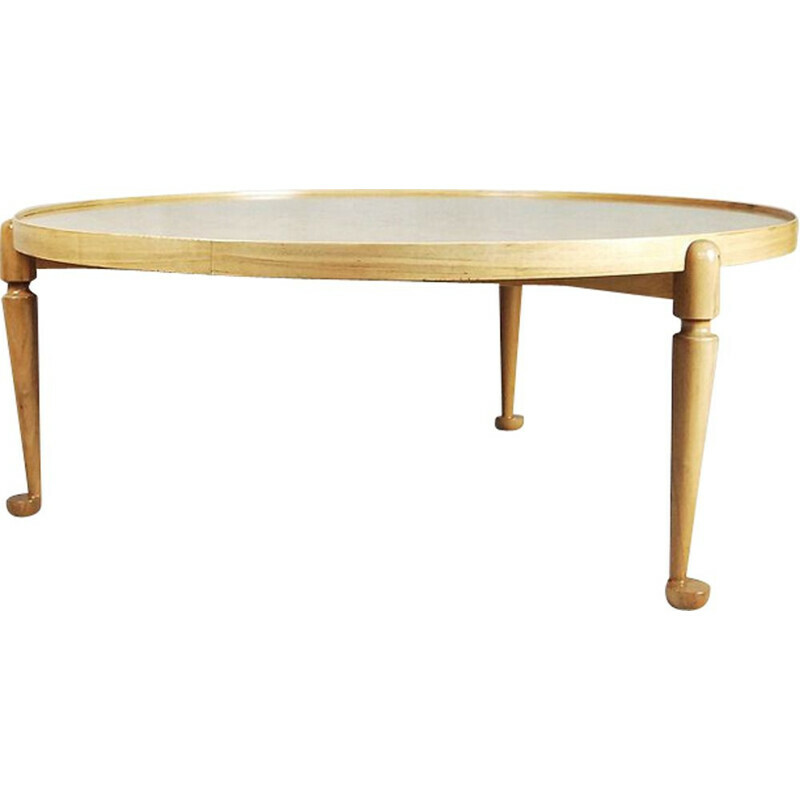 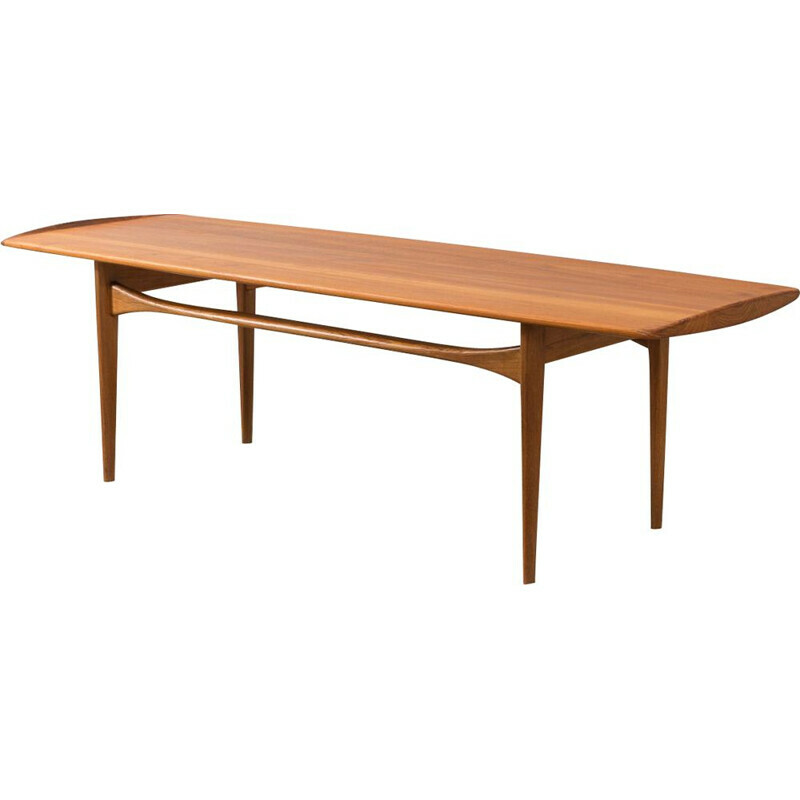 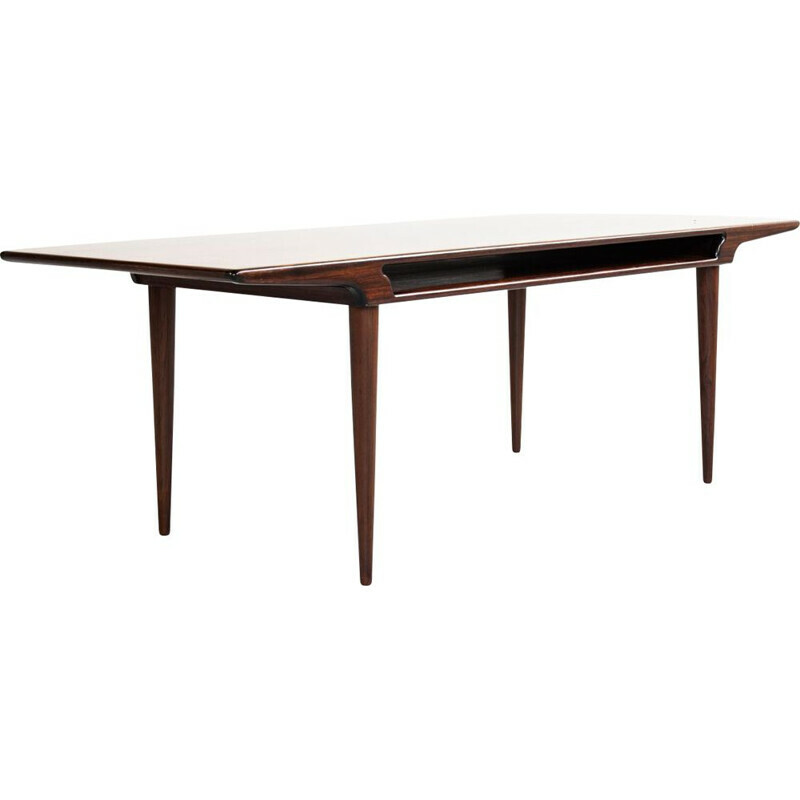 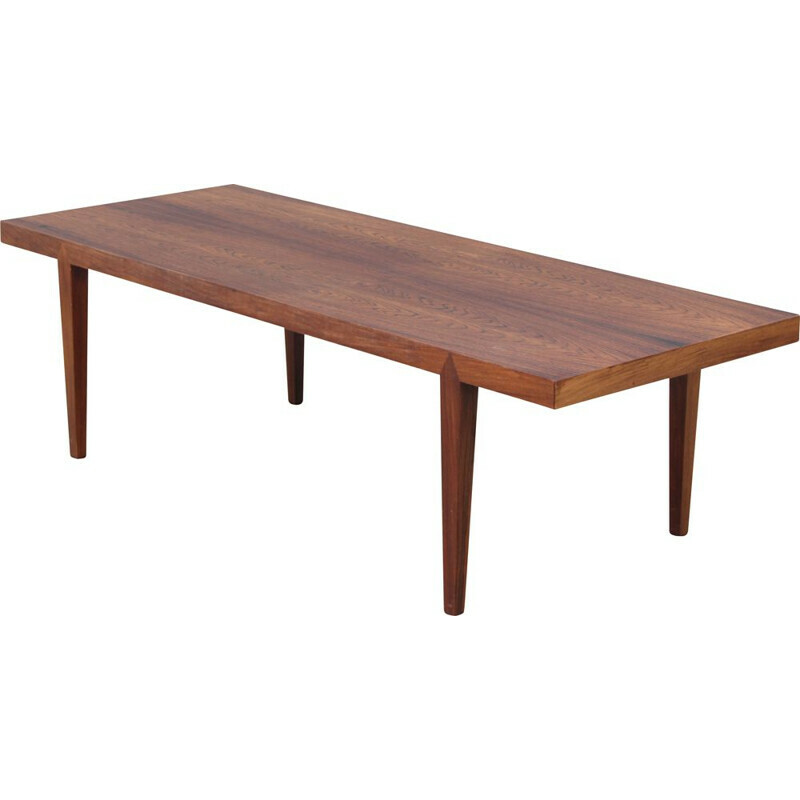 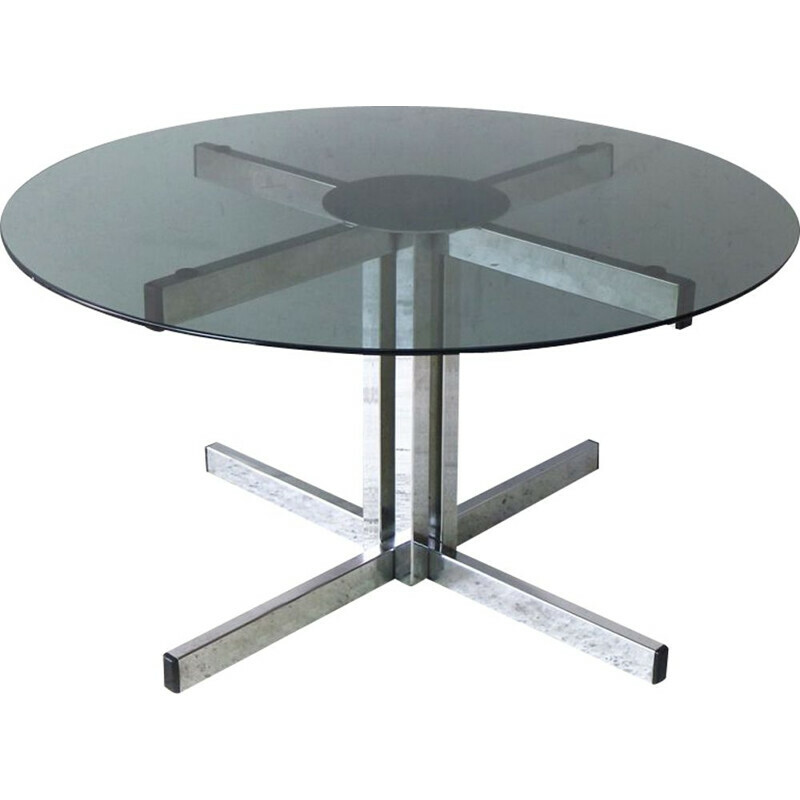 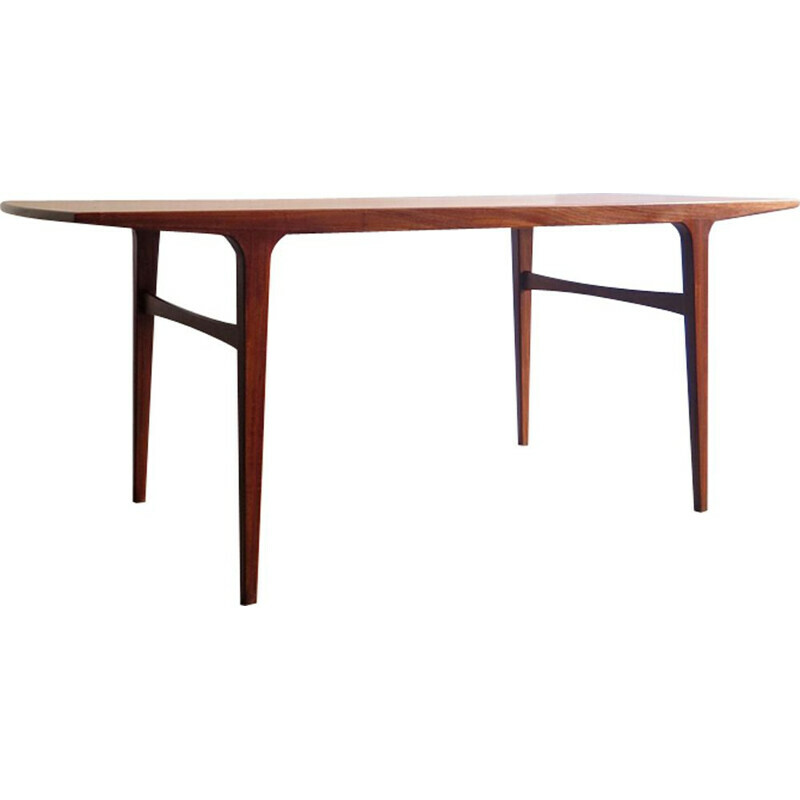 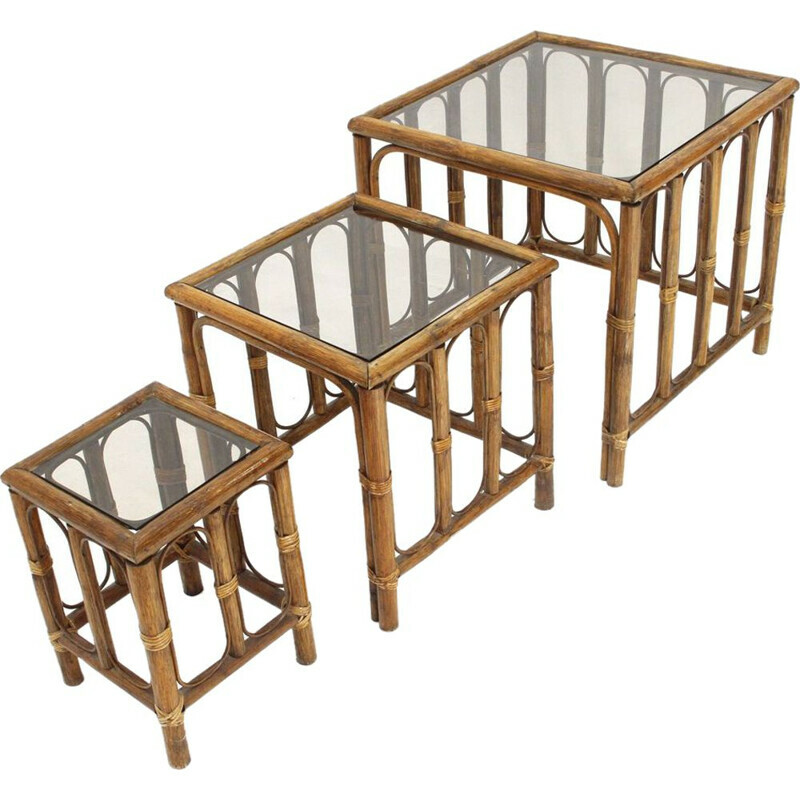 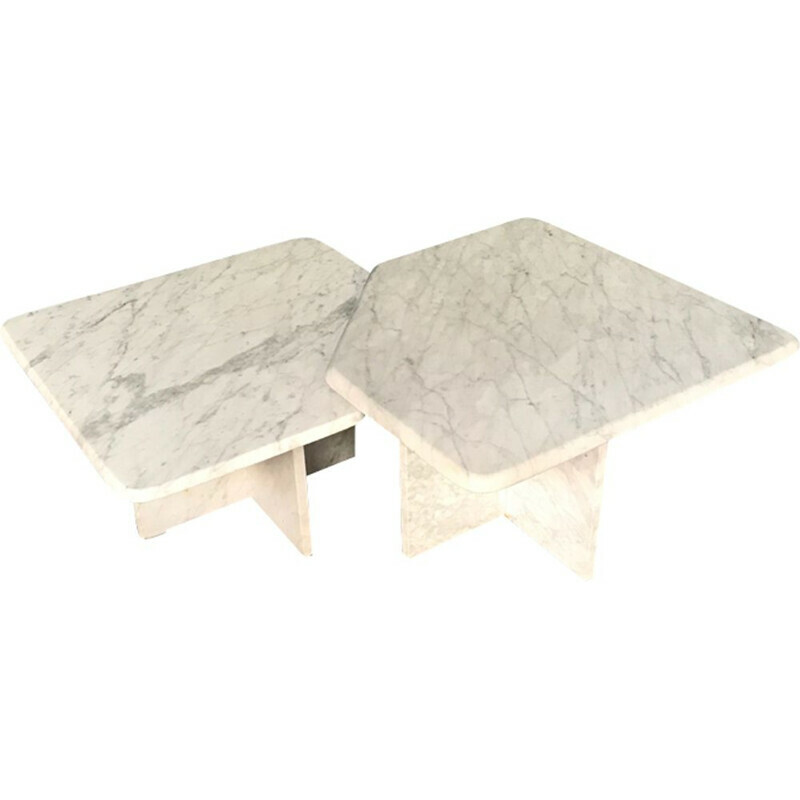 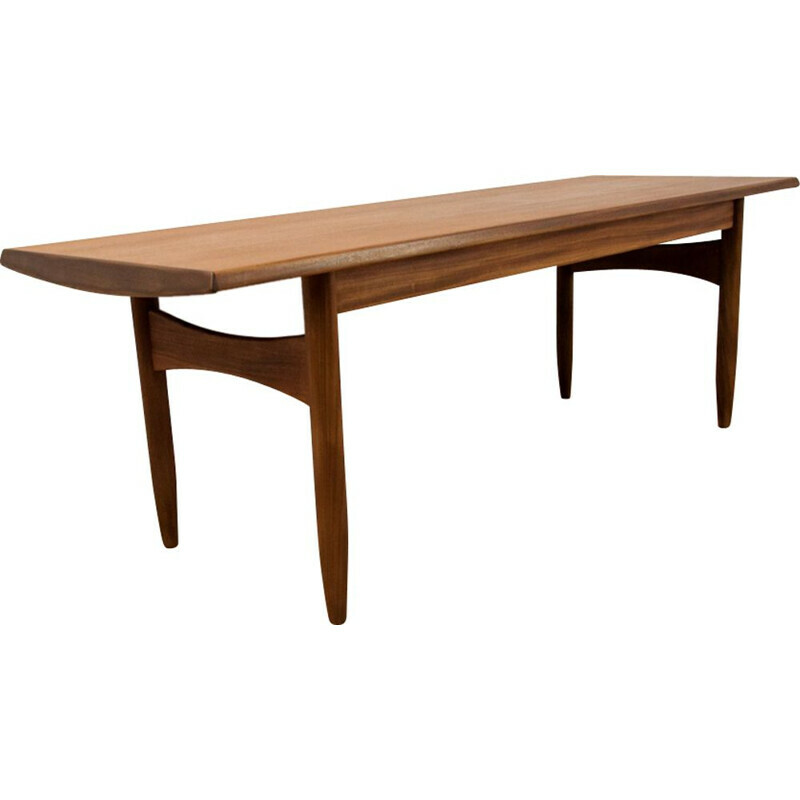 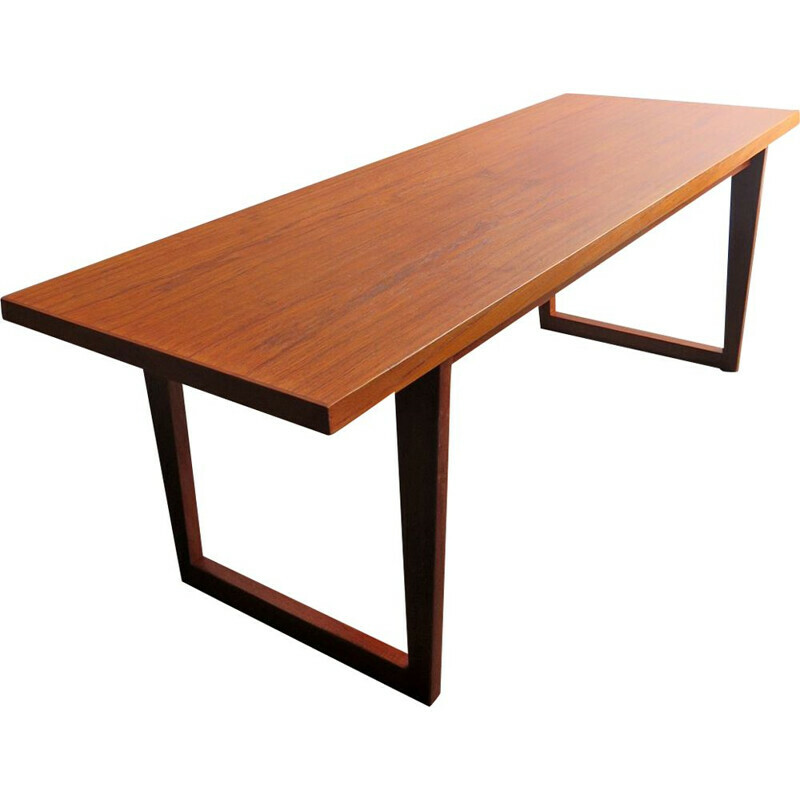 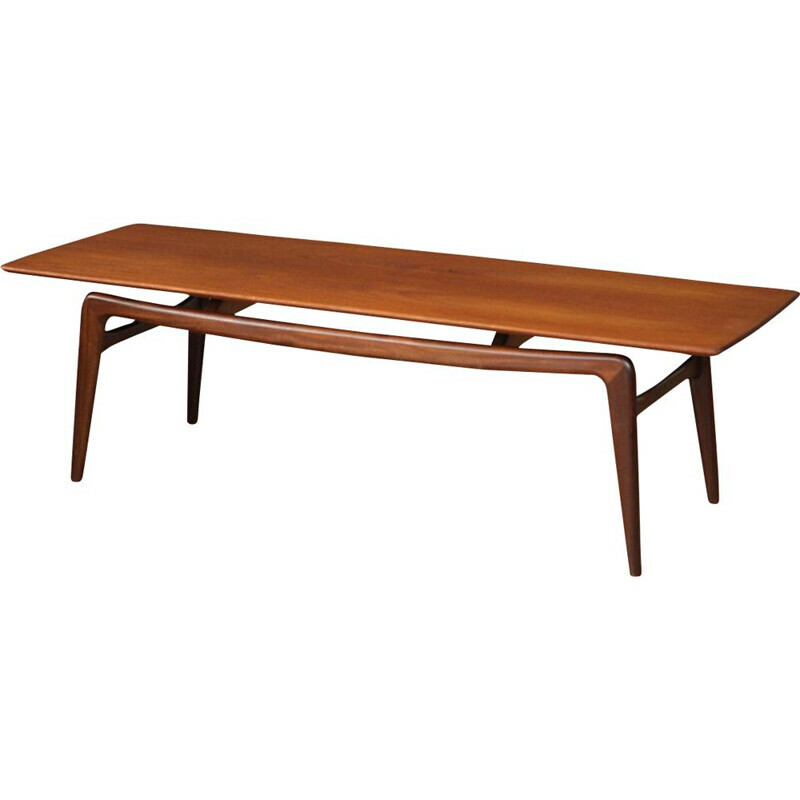 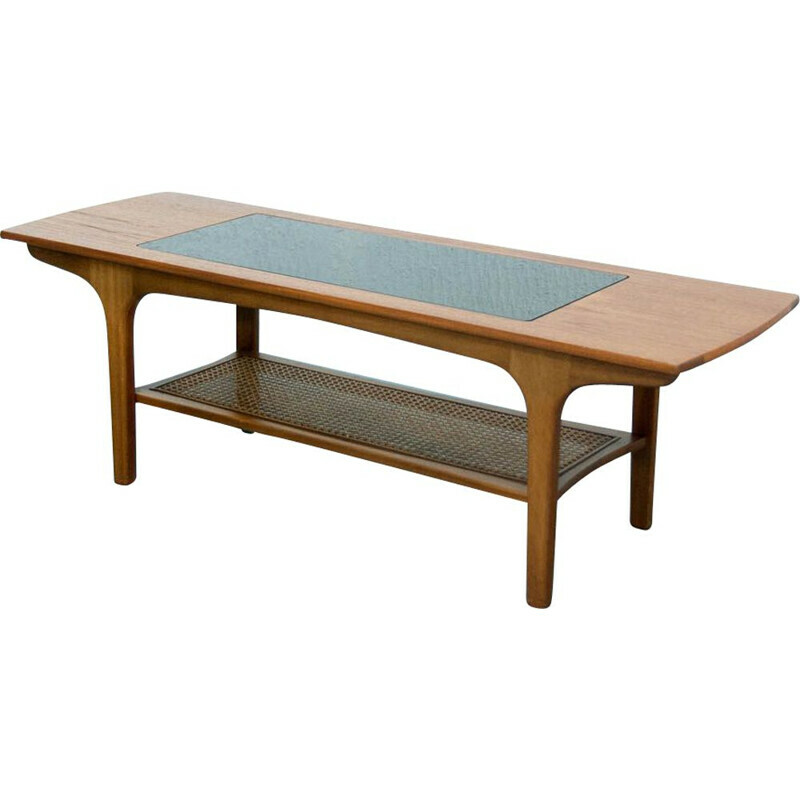 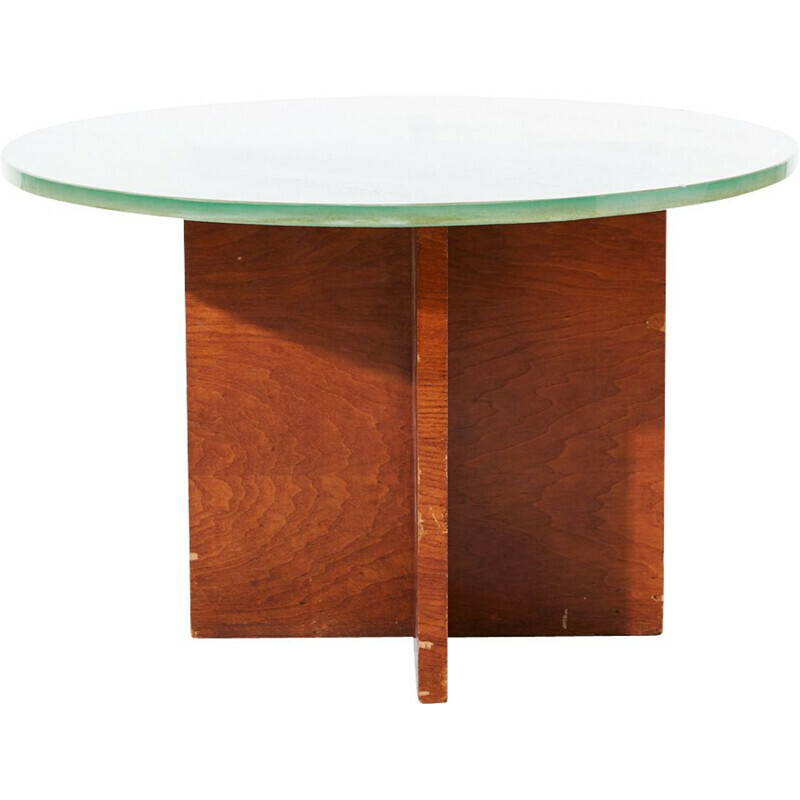 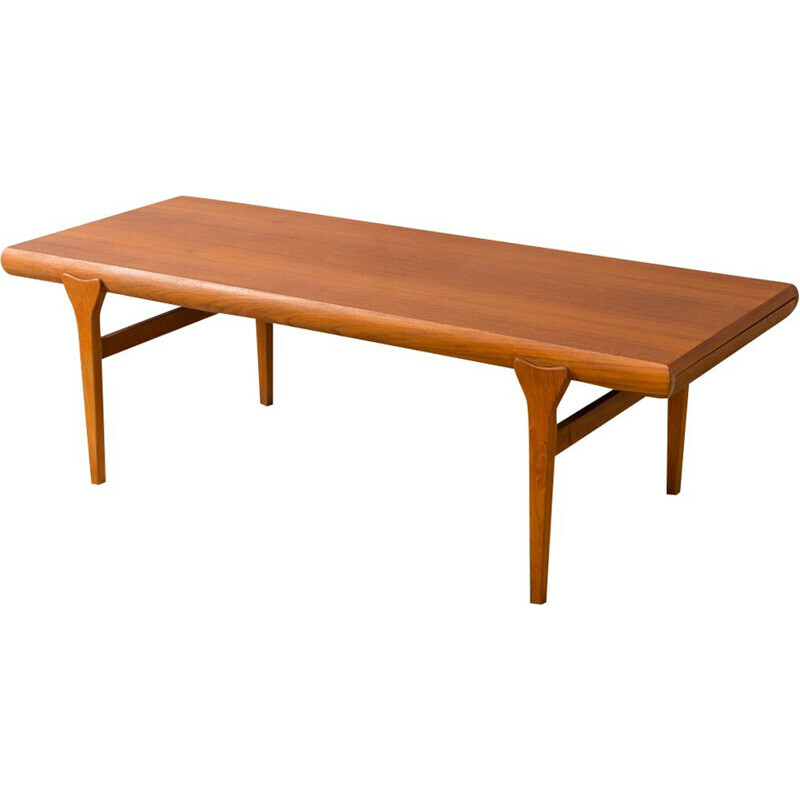 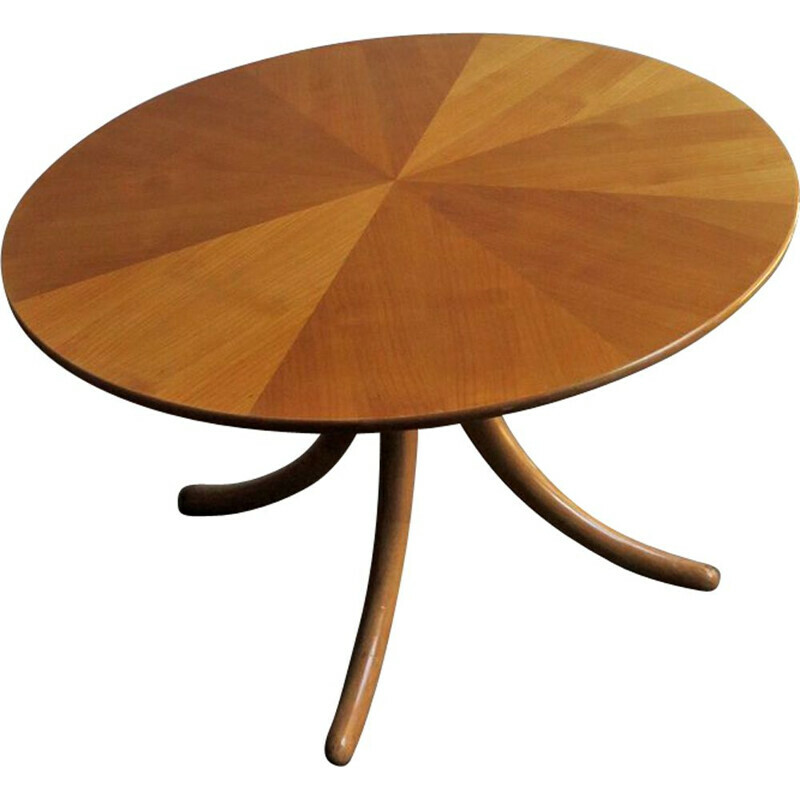 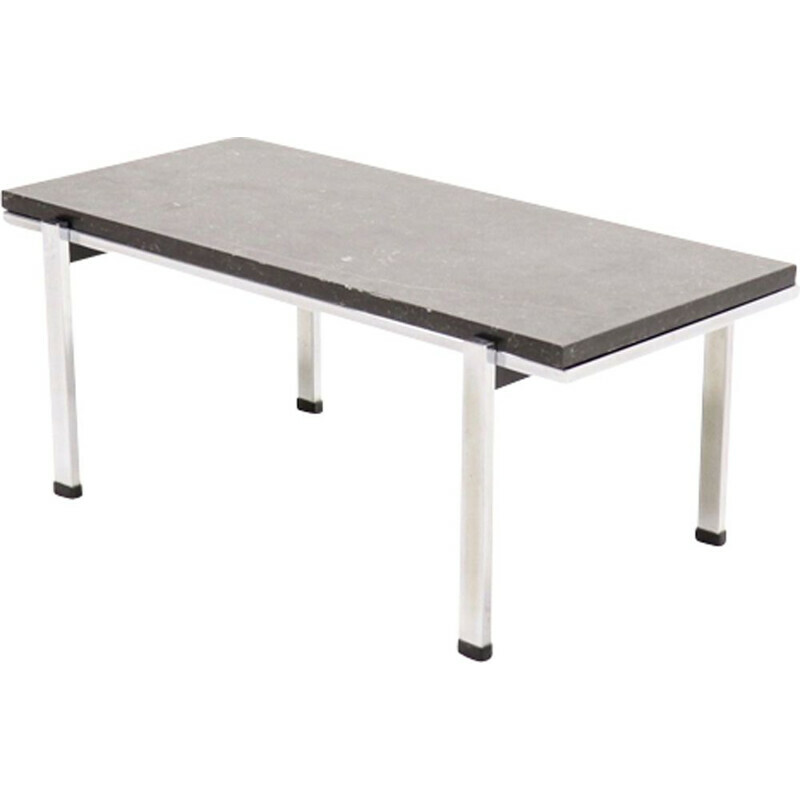 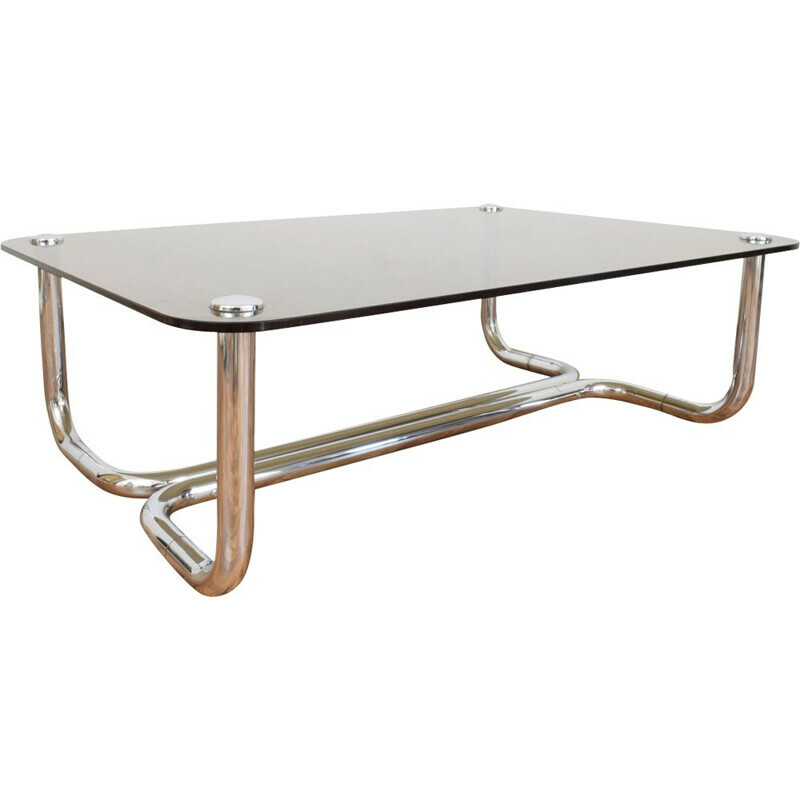 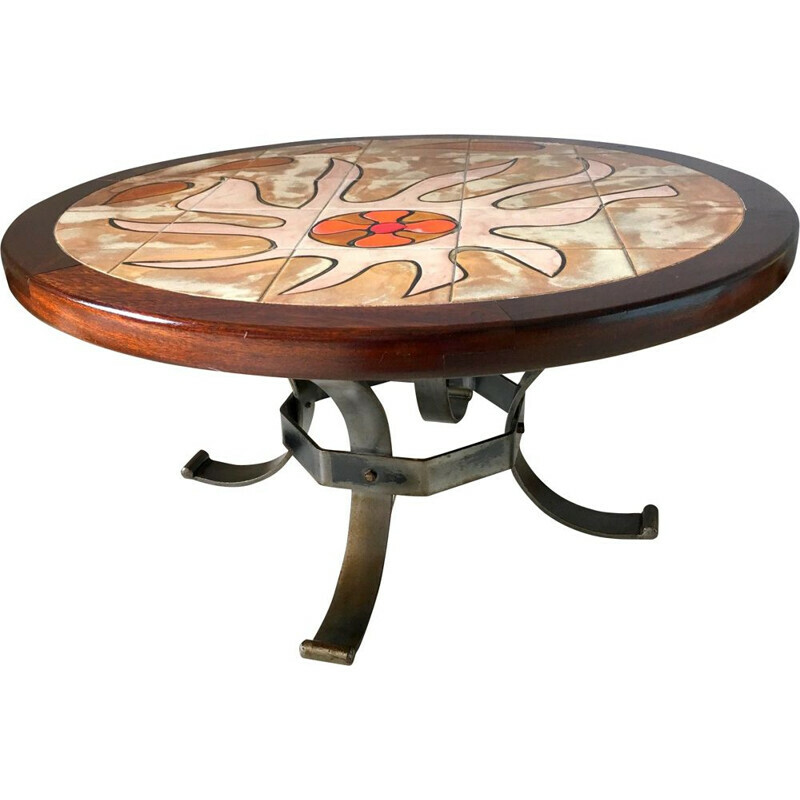 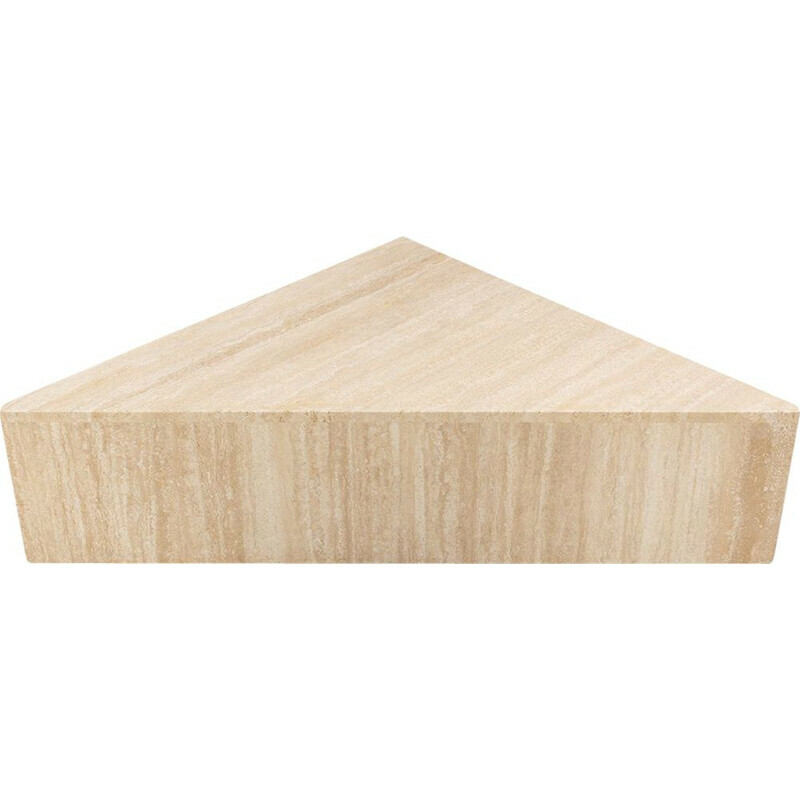 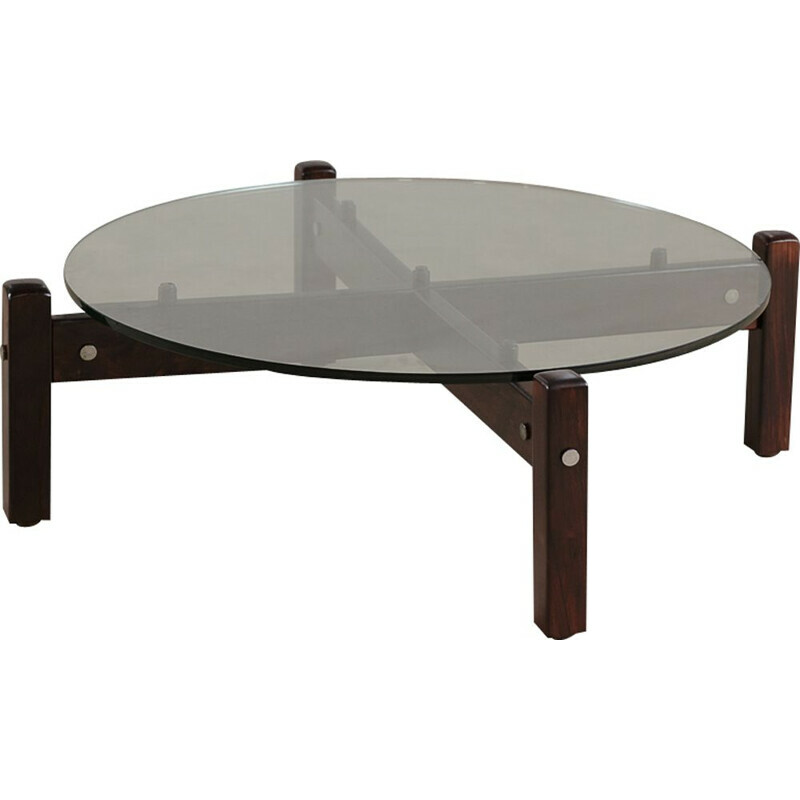 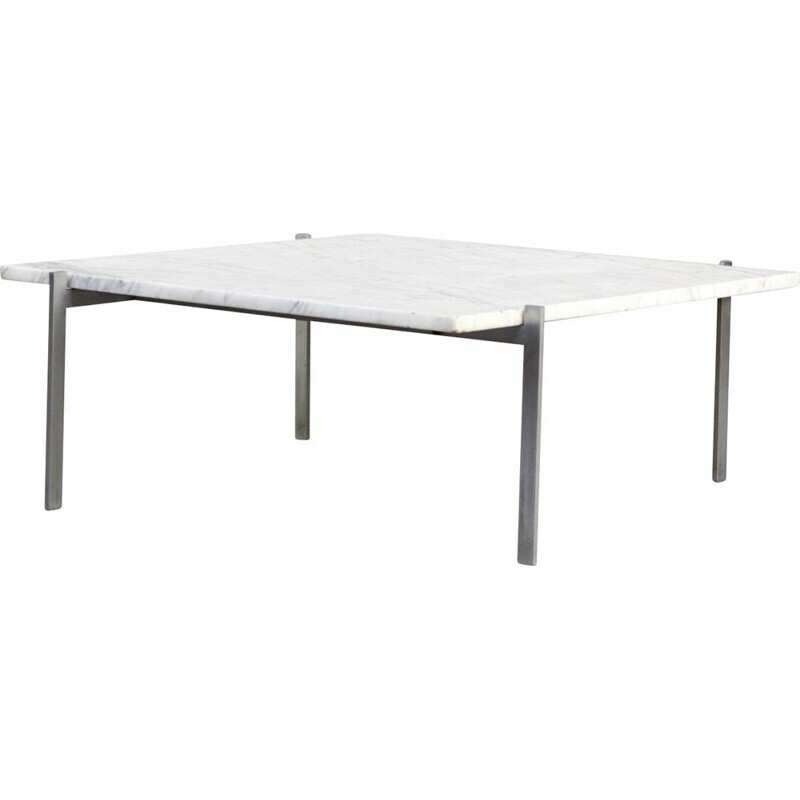 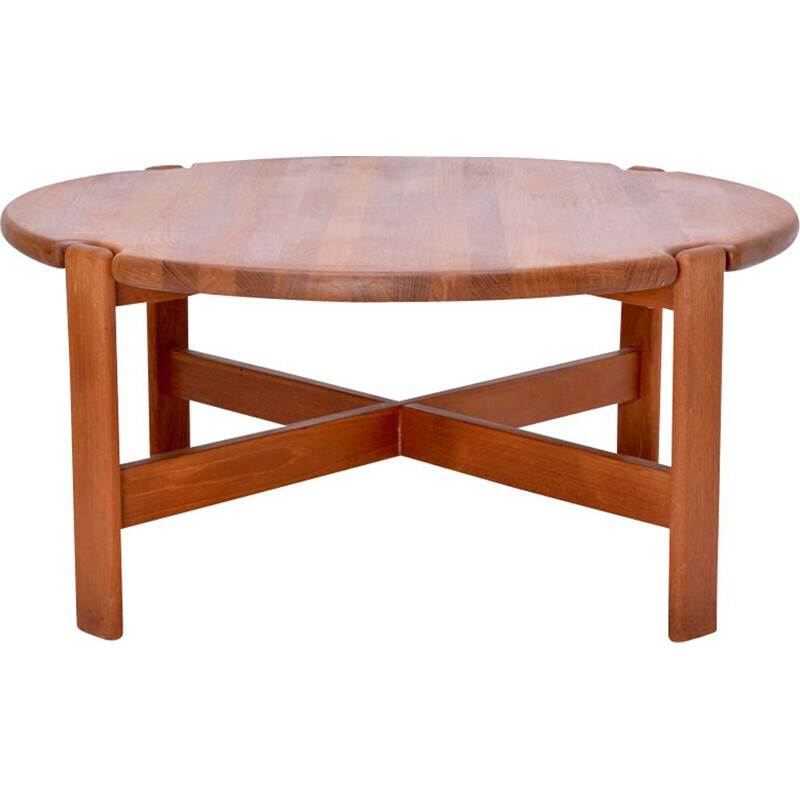 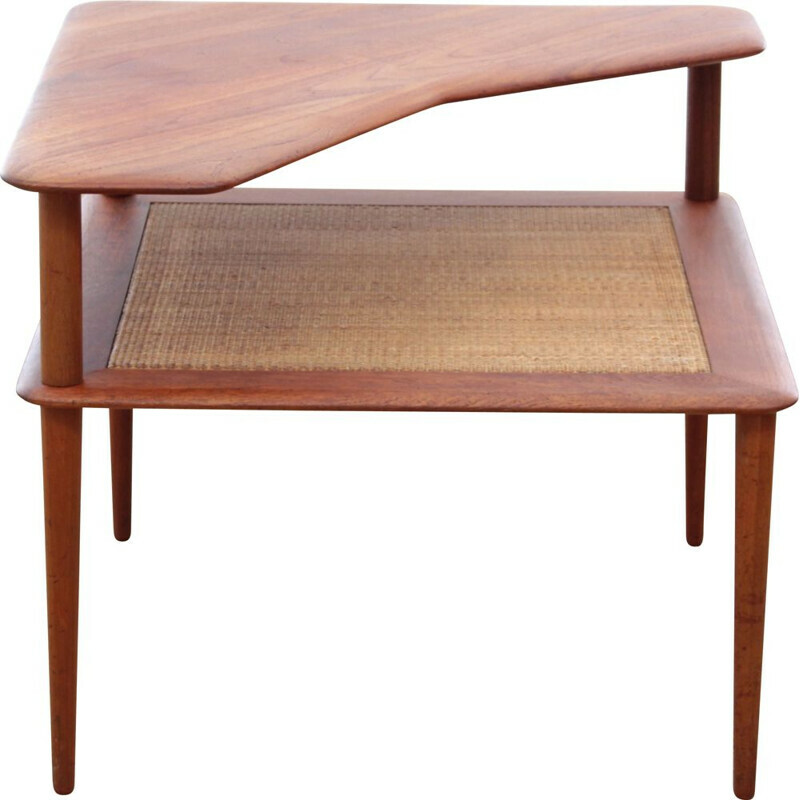 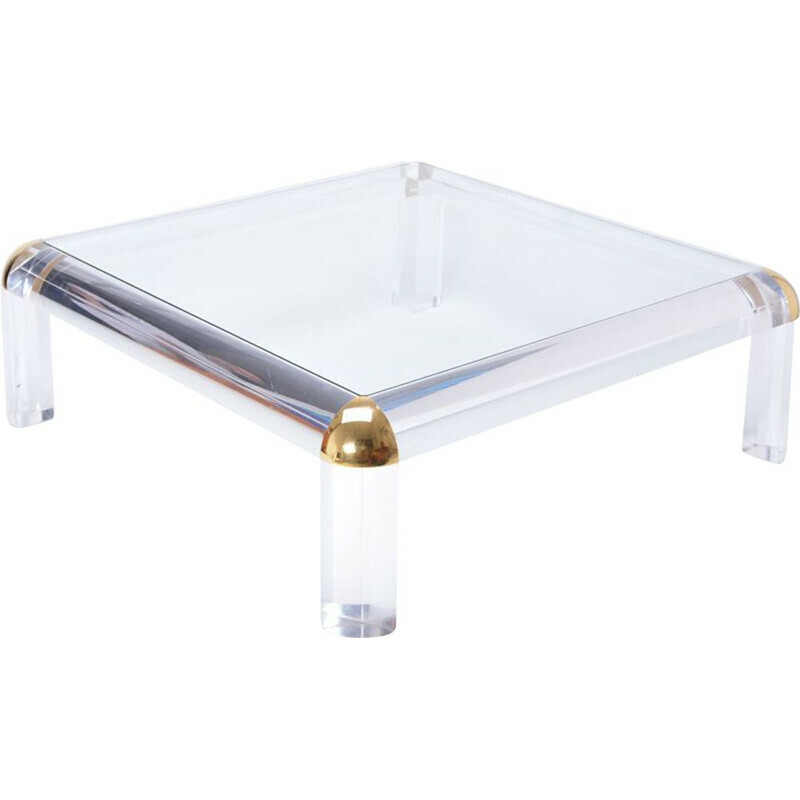 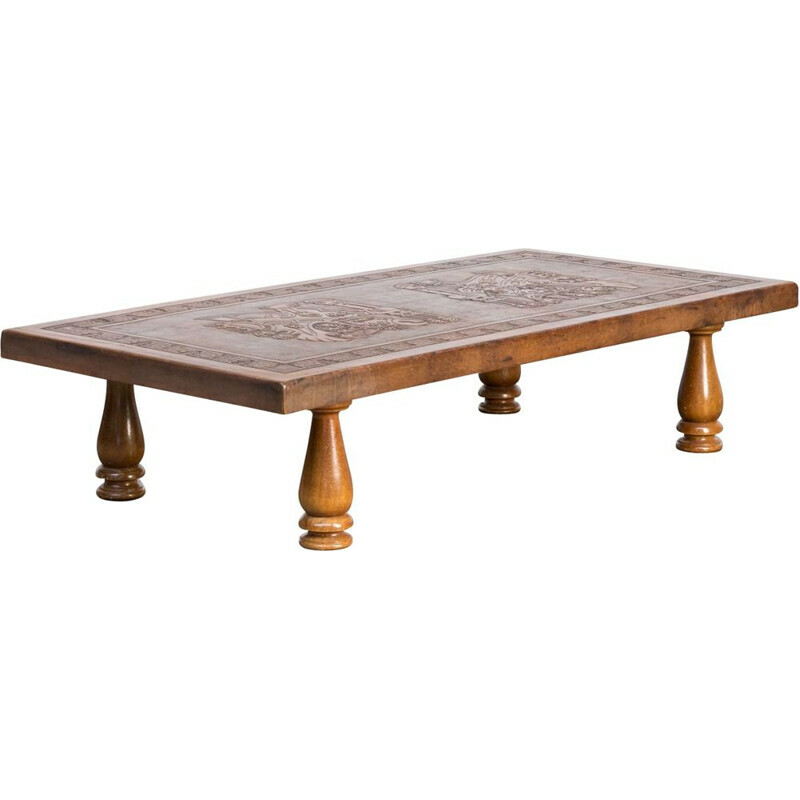 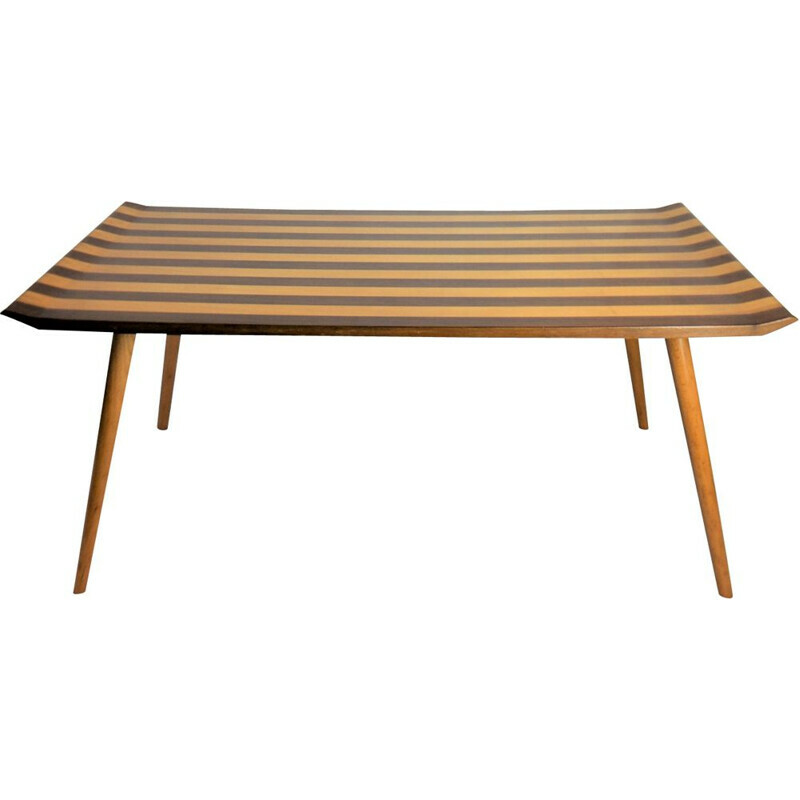 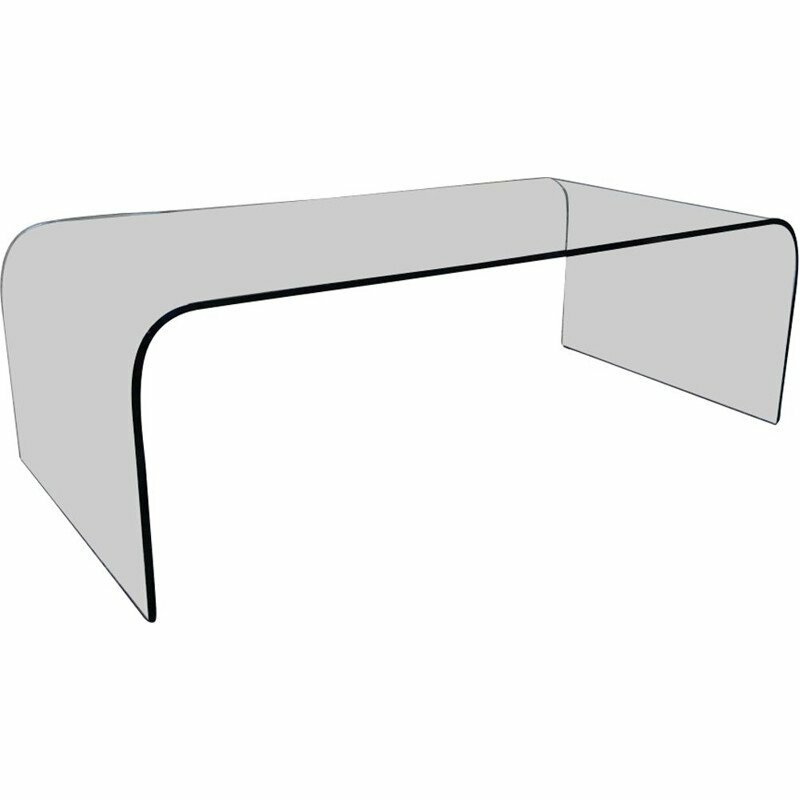 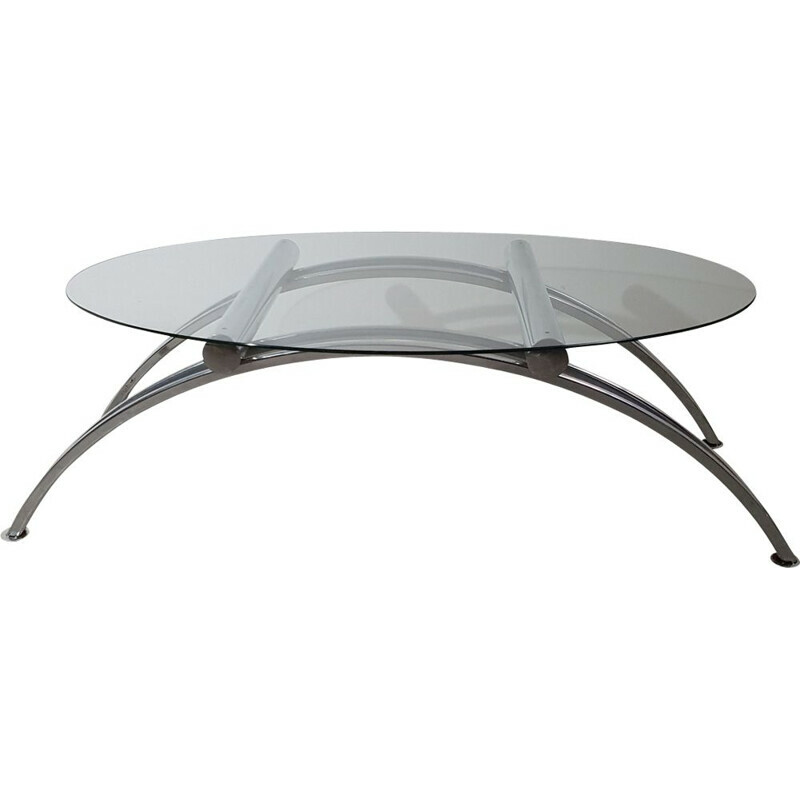 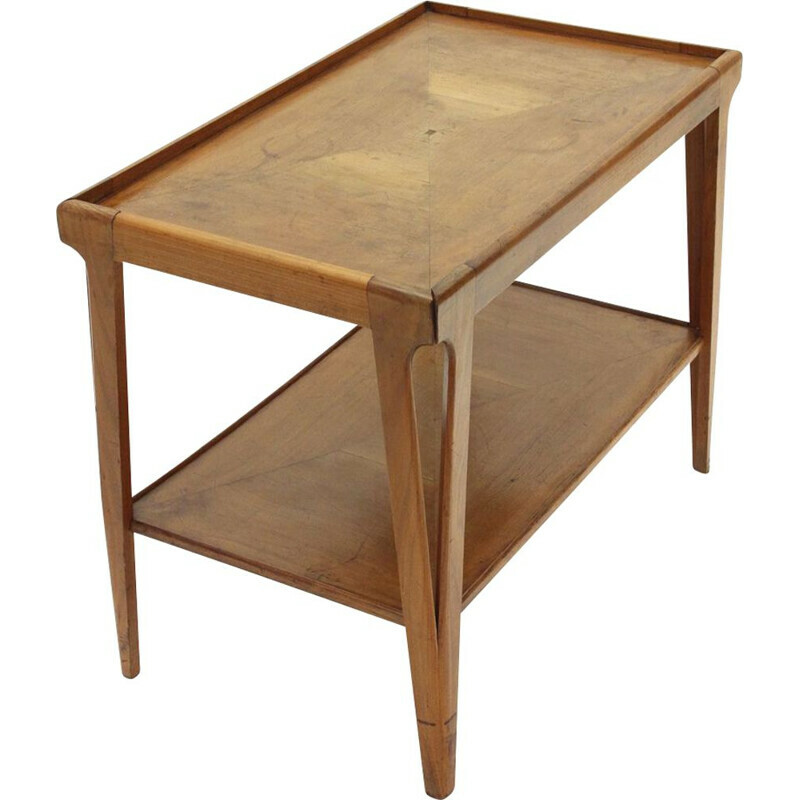 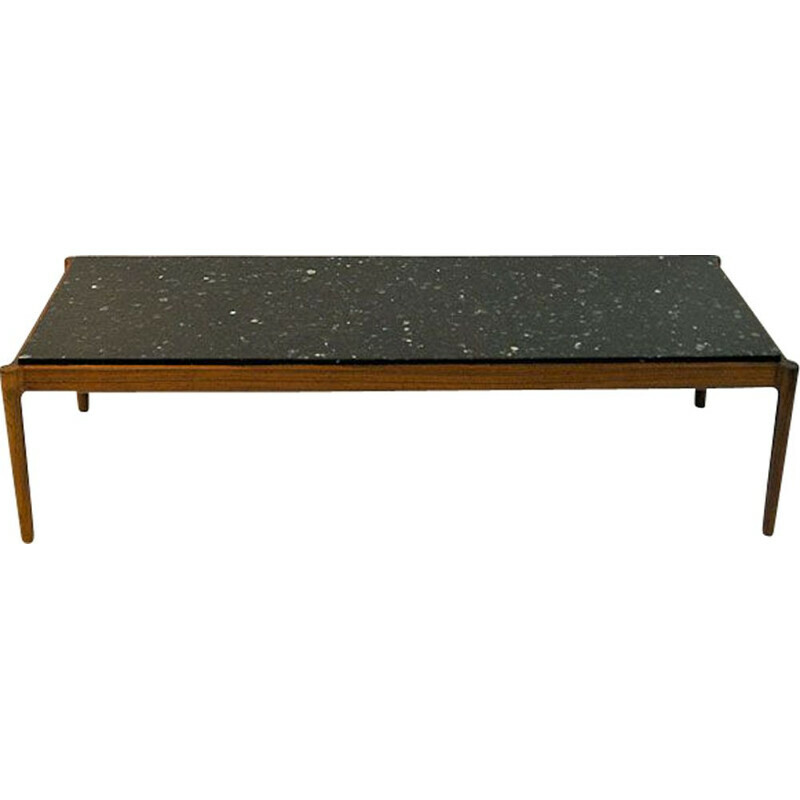 That's simply the most impressive online collection of vintage design coffee tables.